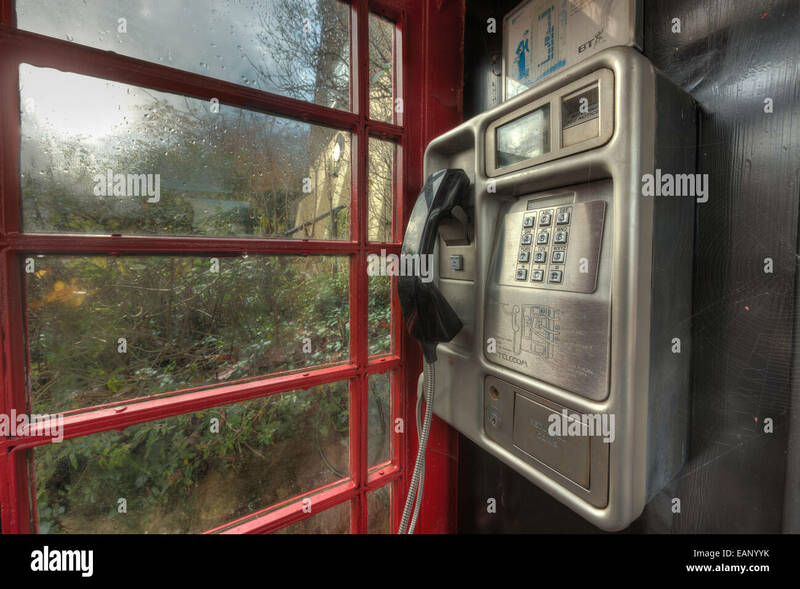 The inside of a British Telecom (BT) telephone box. 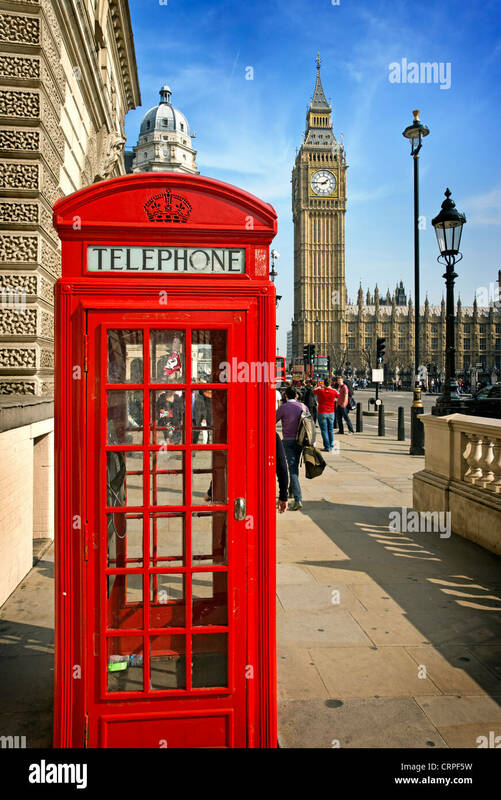 A red telephone box and the clock tower known as Big Ben at the Palace of Westminster. 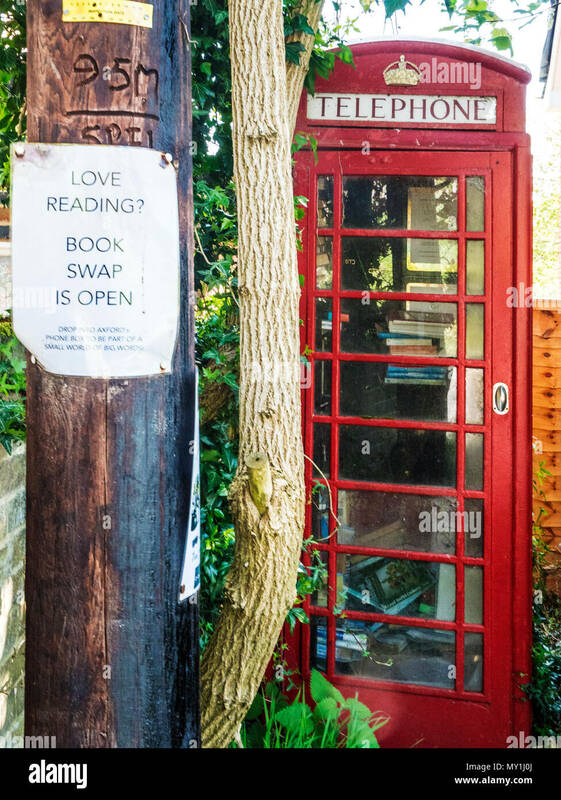 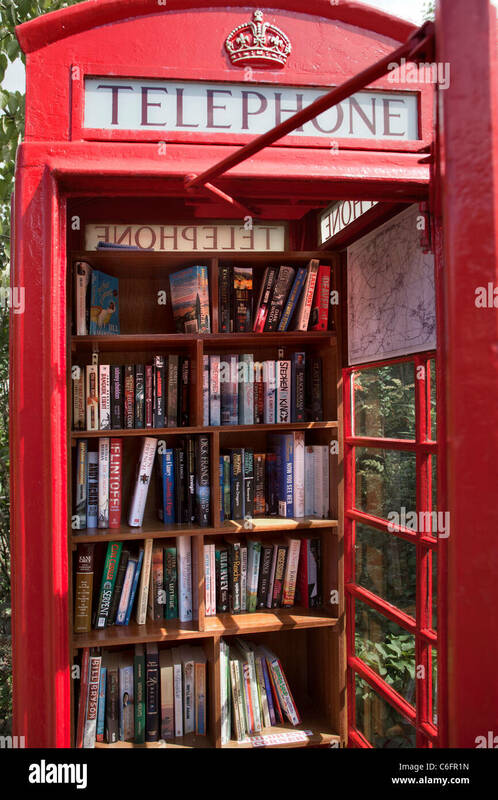 An old red telephone box used as a book swap location in a Wiltshire village. 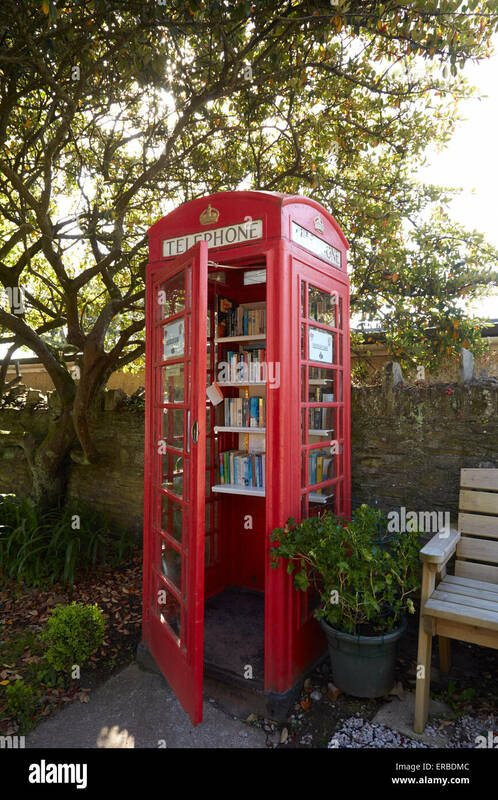 A new use for a British public telephone box, a library, in Athelstaneford East Lothian Scotland. 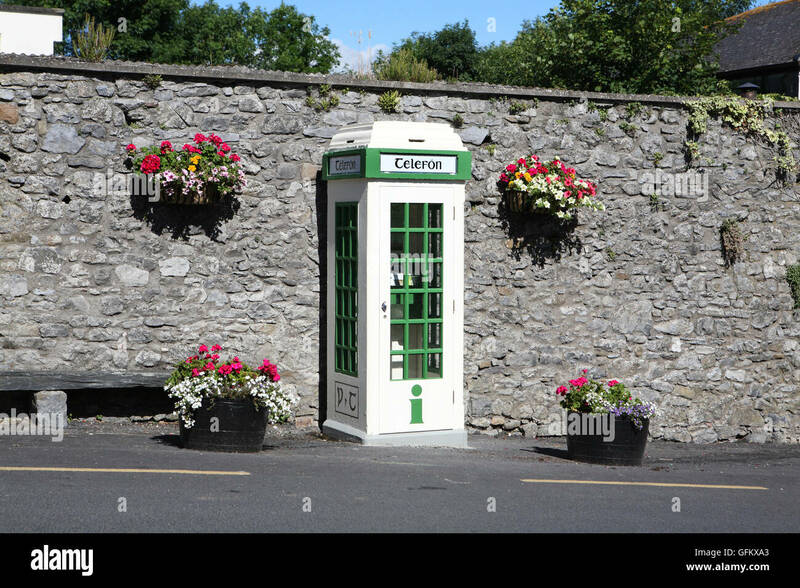 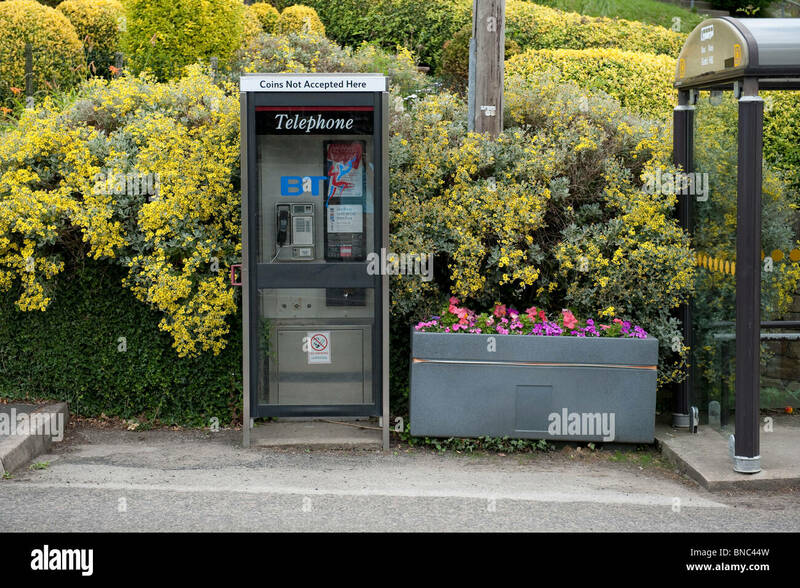 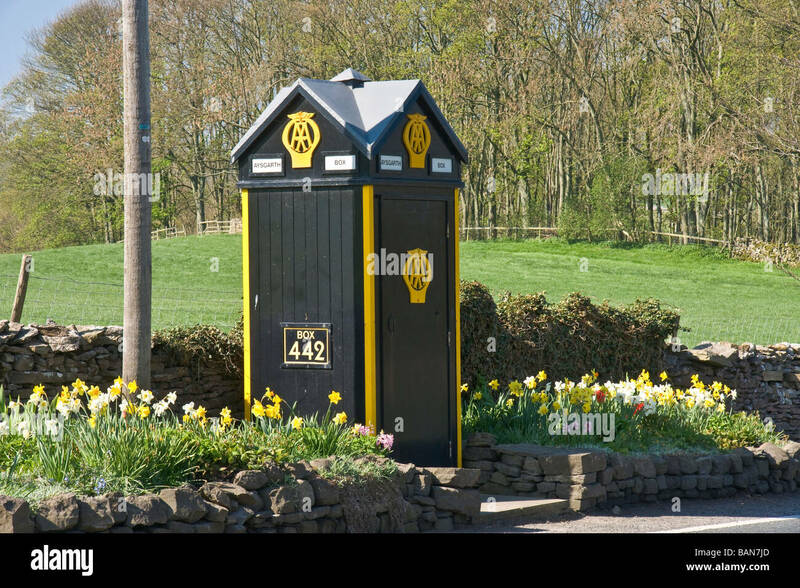 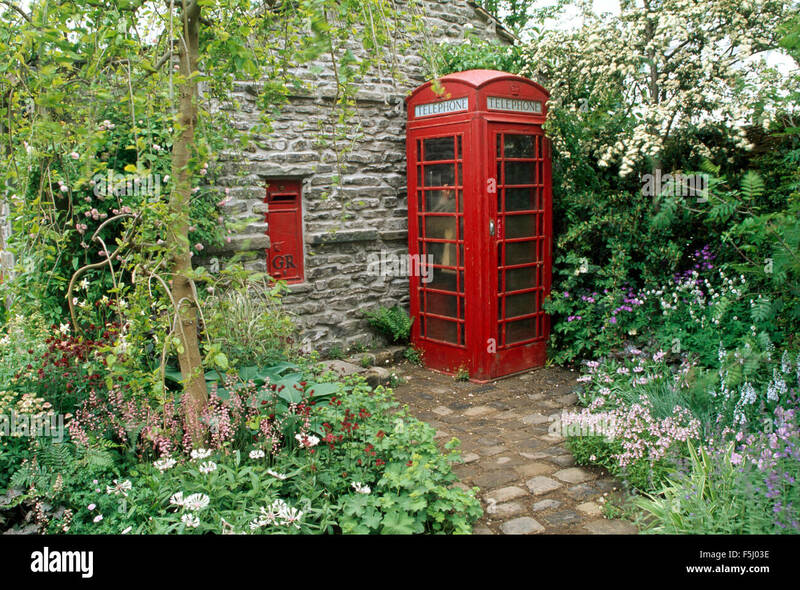 Telephone box with a flower tub in the village of Tansley, Derbyshire. 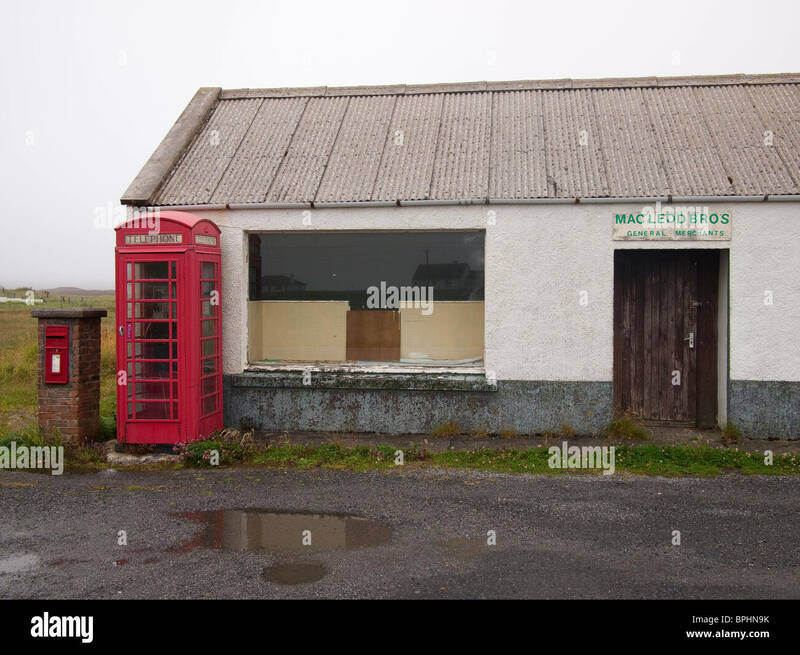 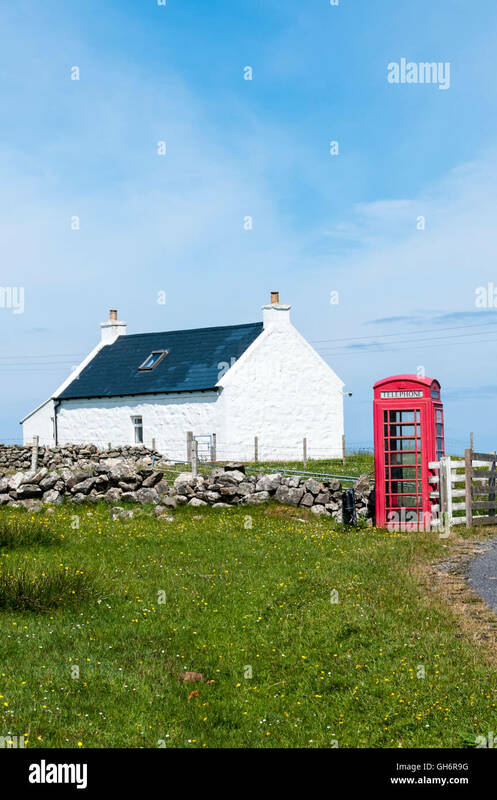 A remote telephone kiosk near Cleit on the island of Barra in the Outer Hebrides. 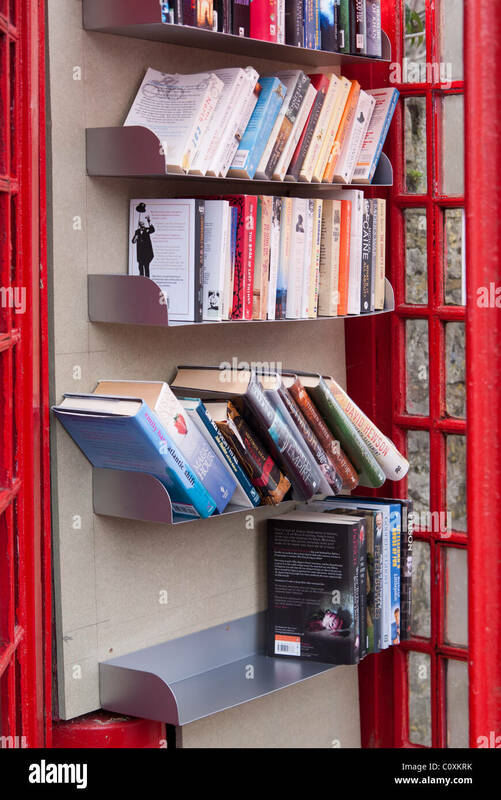 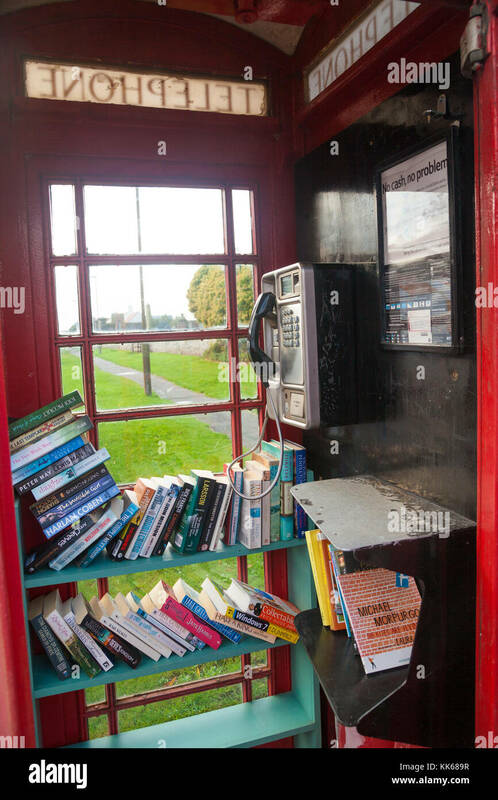 The Thurlestone book exchange, located in an old telephone box in the village od Thurlestone, Devon. 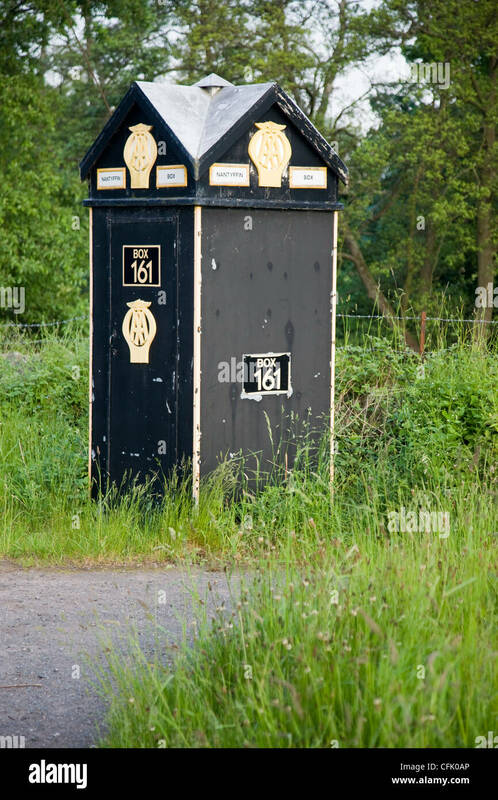 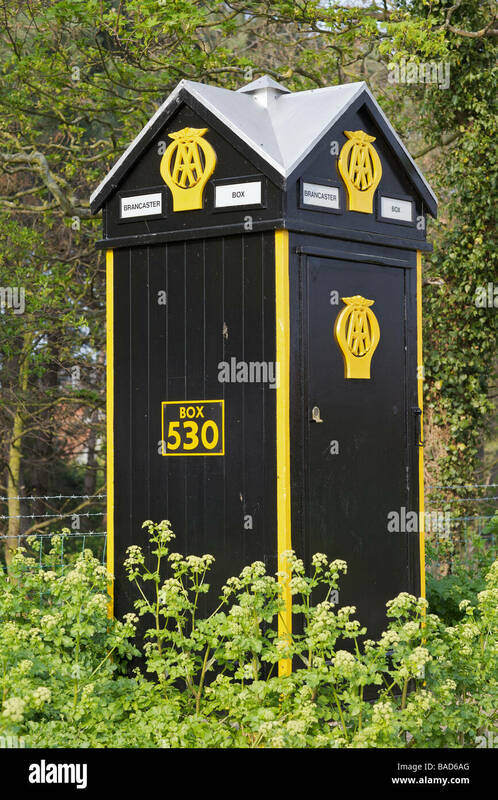 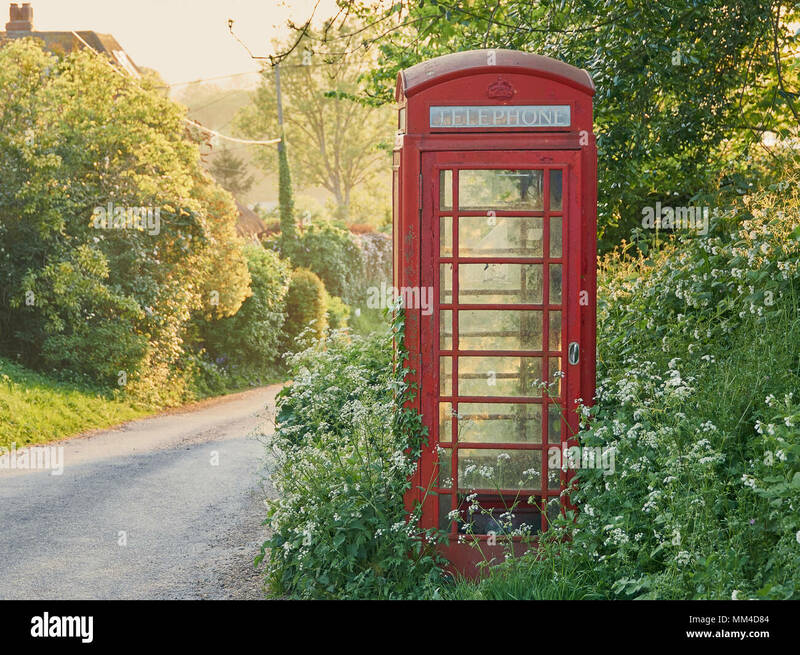 A KX100 telephone box at the roadside in rural North Yorkshire, England, UK. 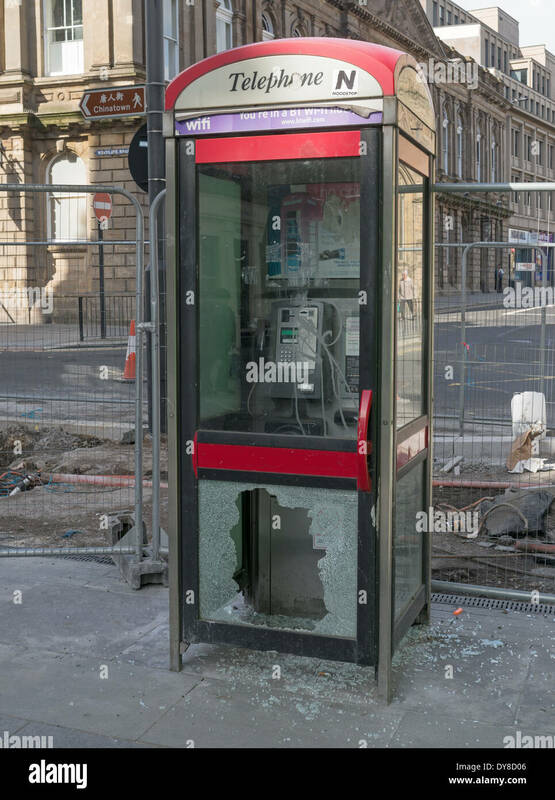 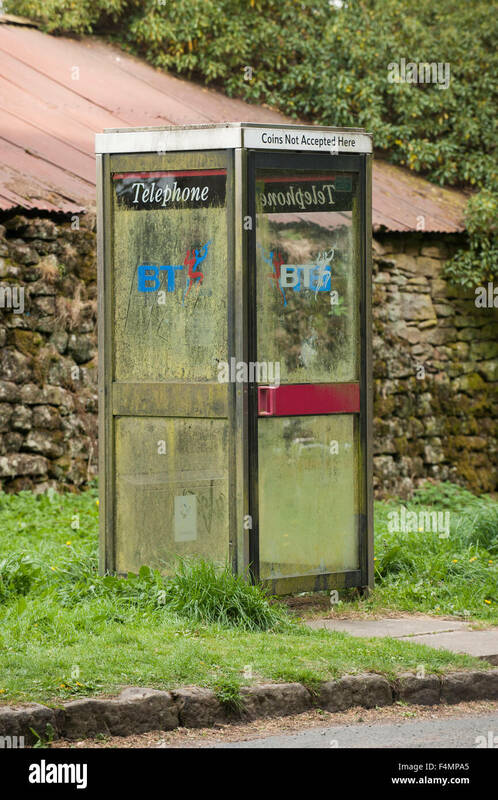 This kiosk has dirty, mud-splashed windows and BT logo -it is empty. 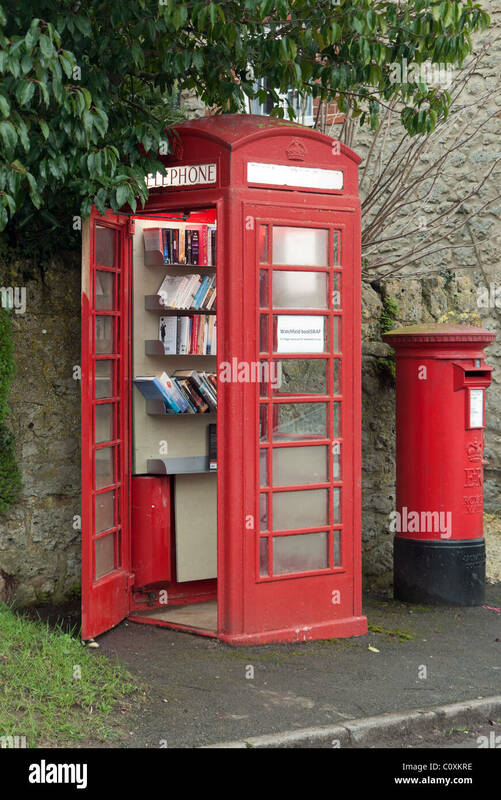 A UK village's redundant BT red telephone box now adopted by the parish council, and converted into a 'Bookswap' mini library. 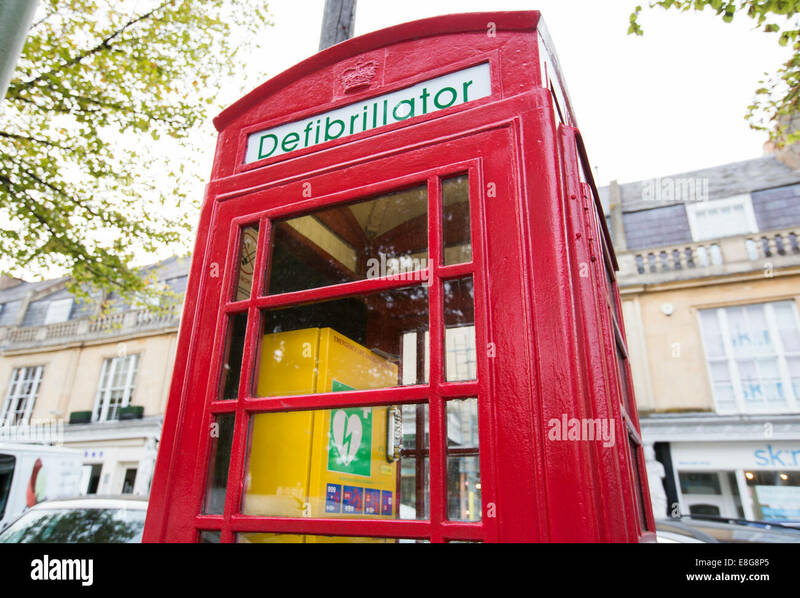 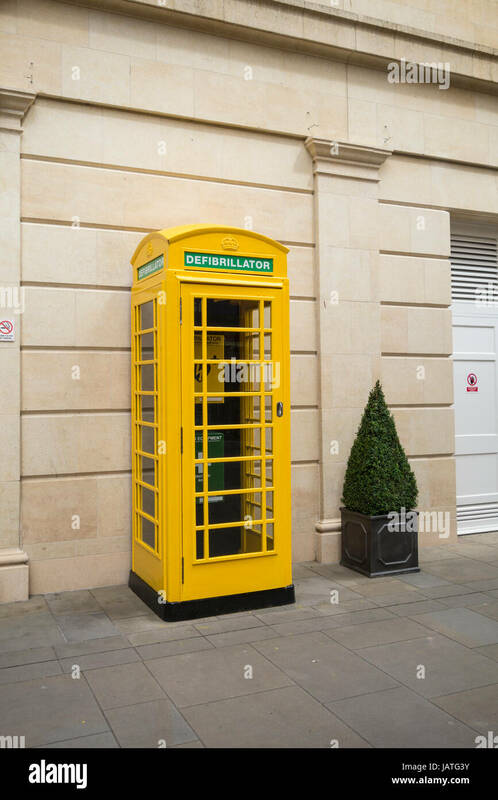 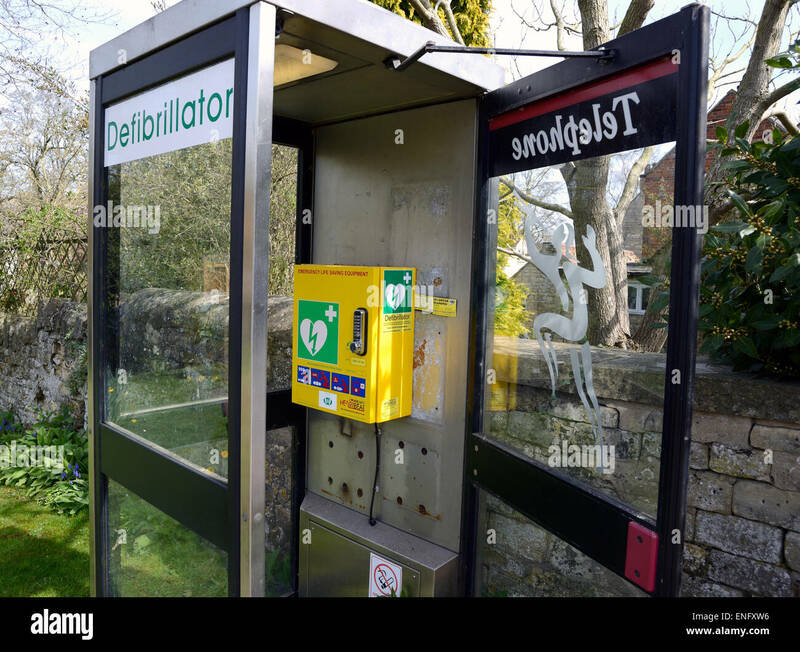 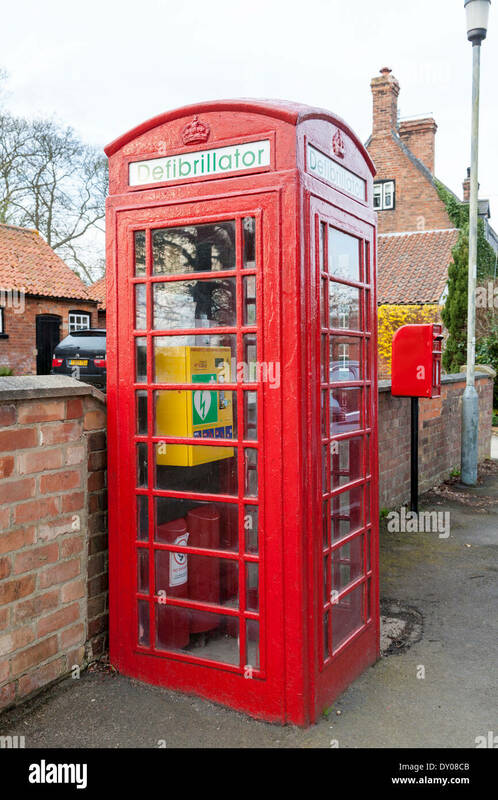 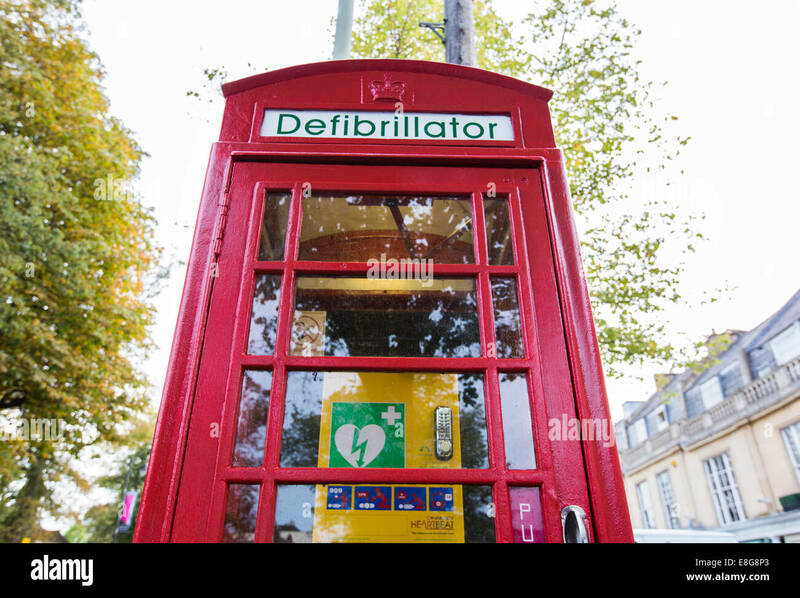 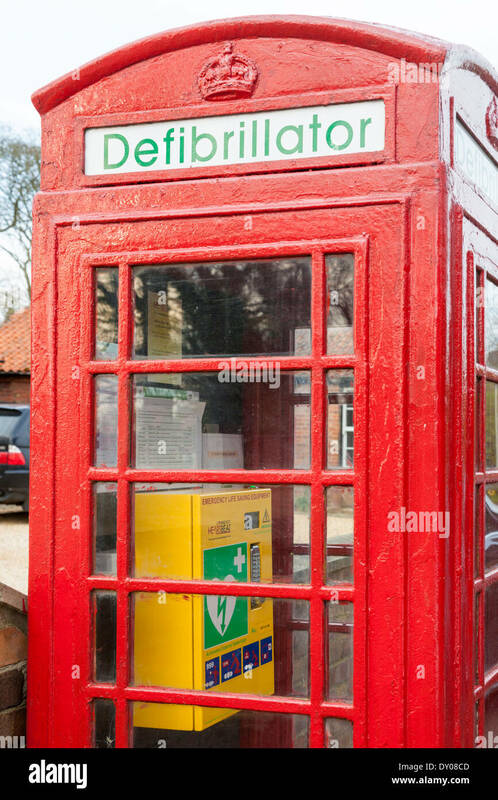 Public Defibrillator in an old phone box. 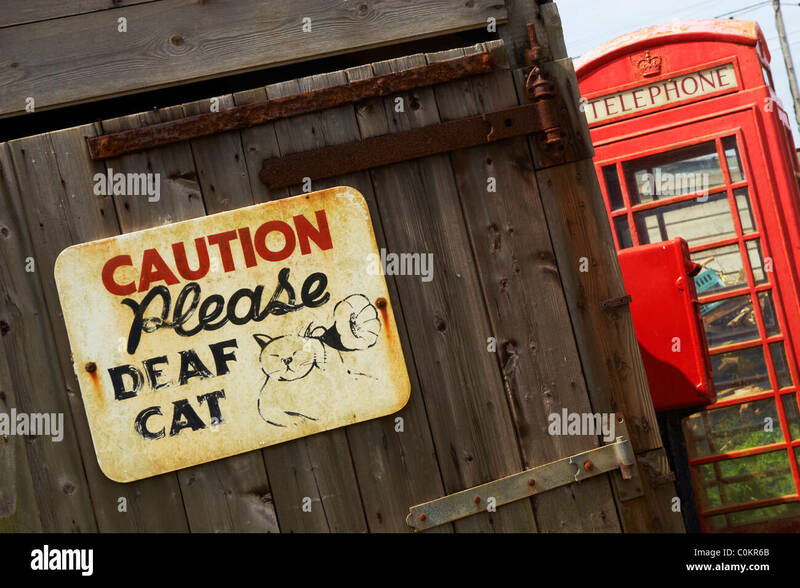 A sign warns of a deaf cat near a red telephone box and post box at Sennen, Cornwall, UK. 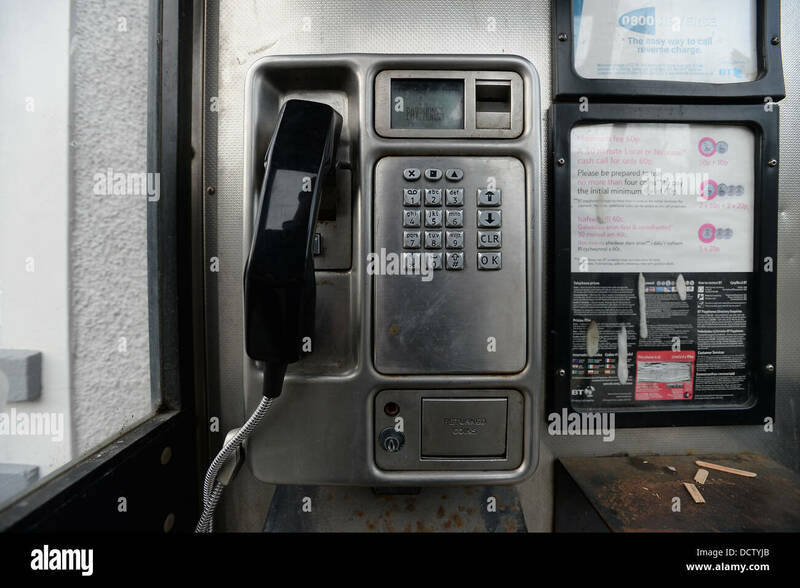 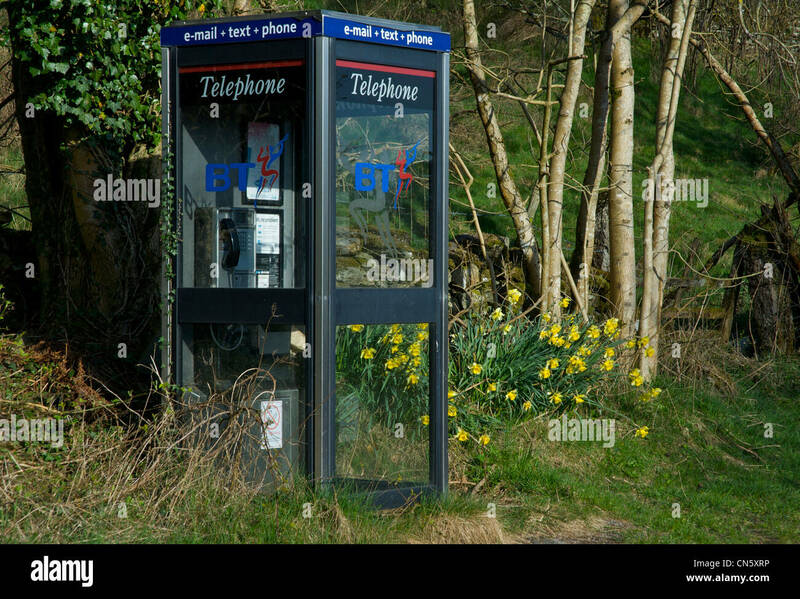 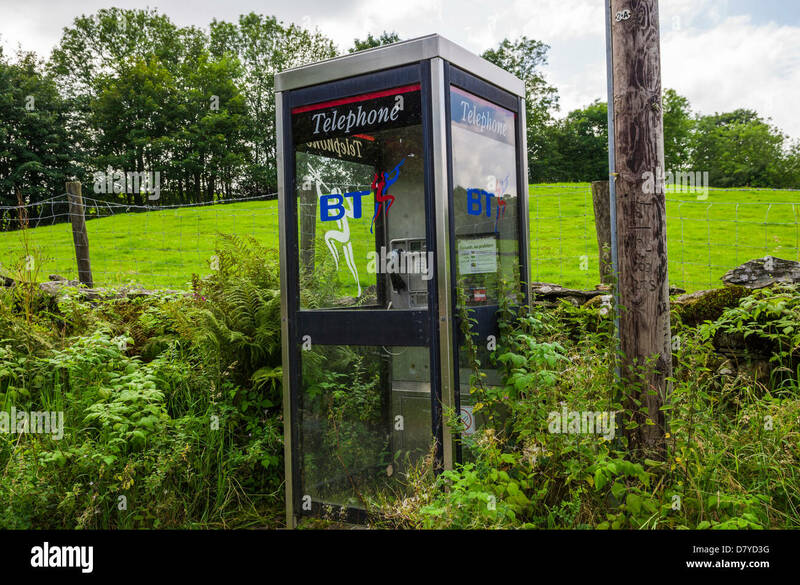 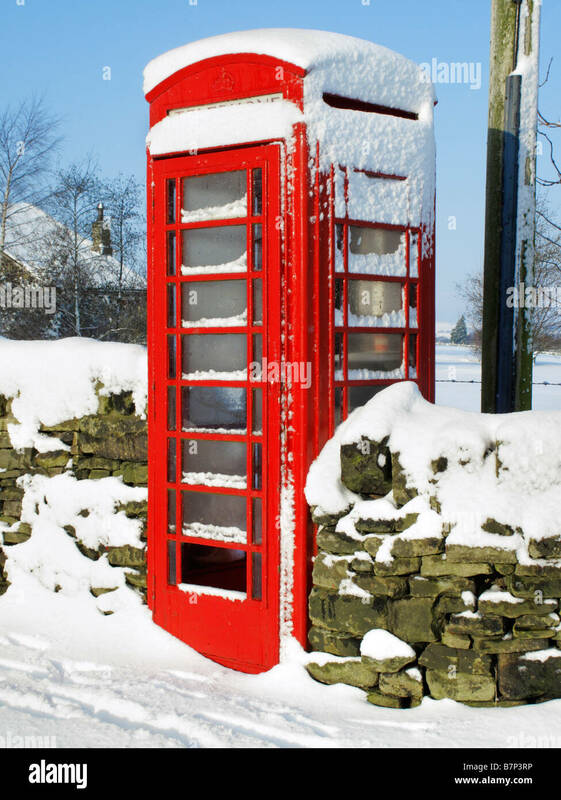 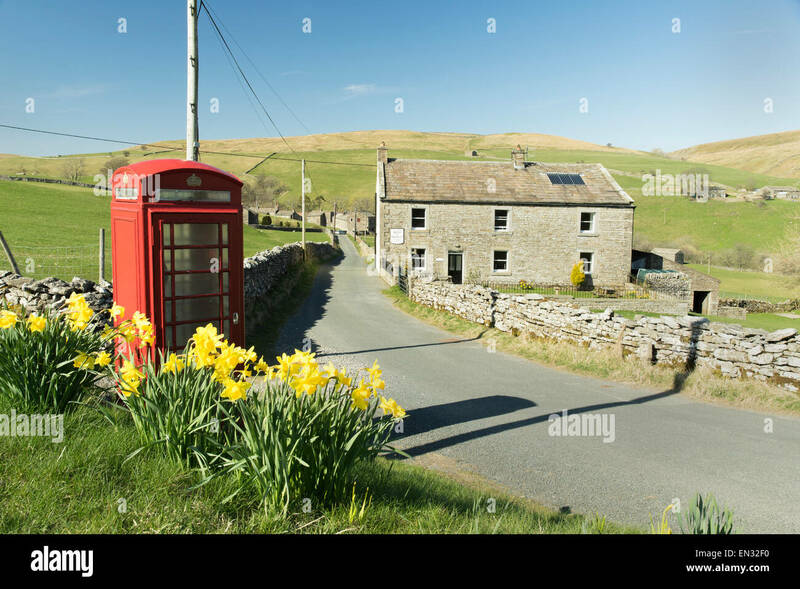 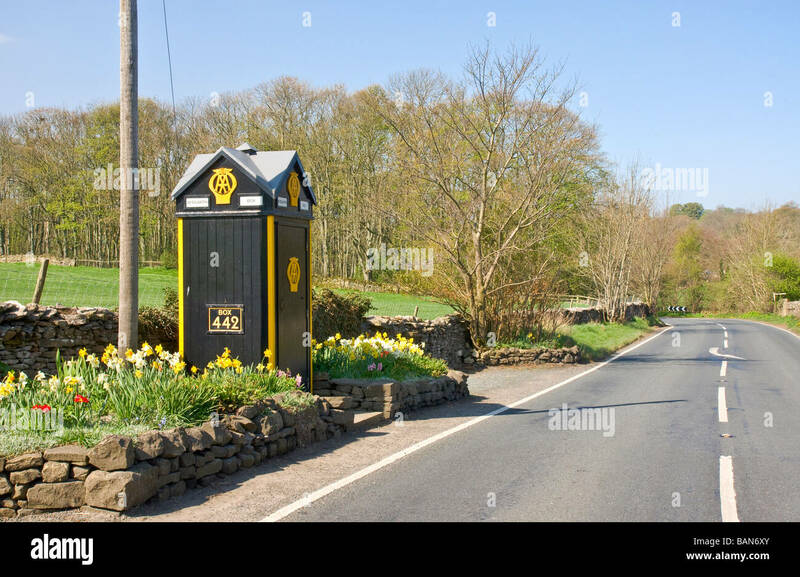 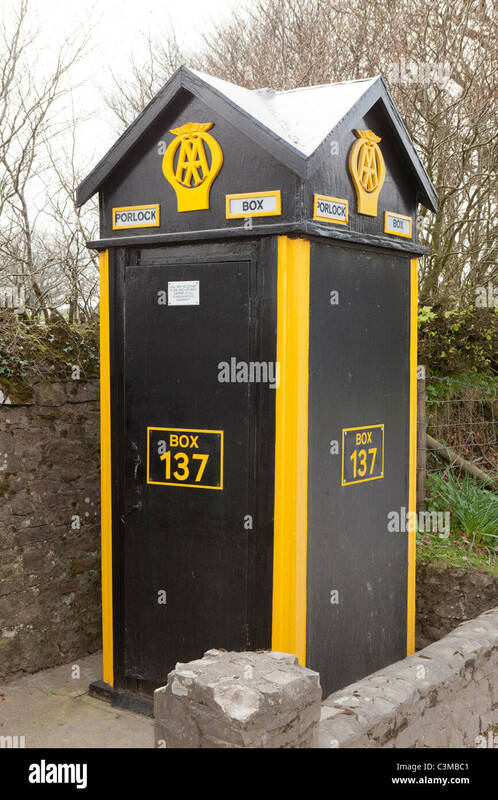 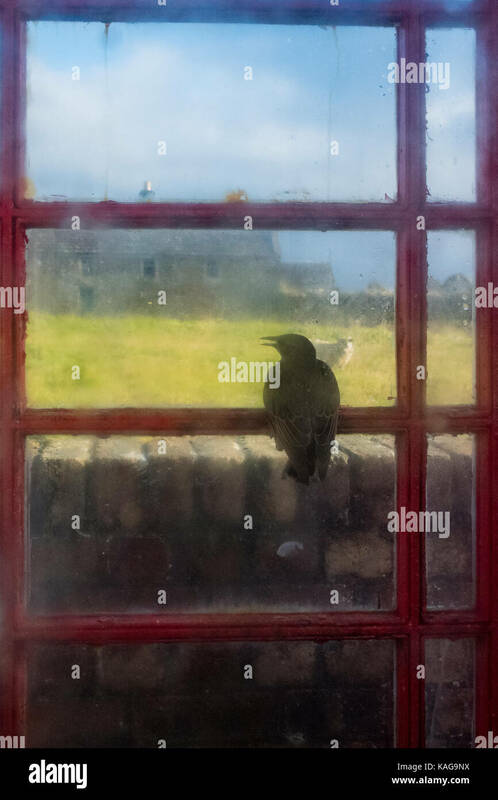 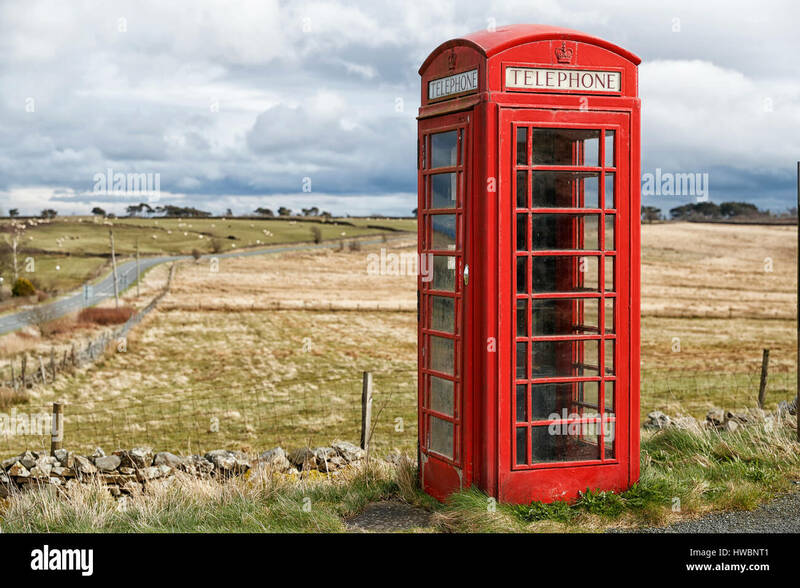 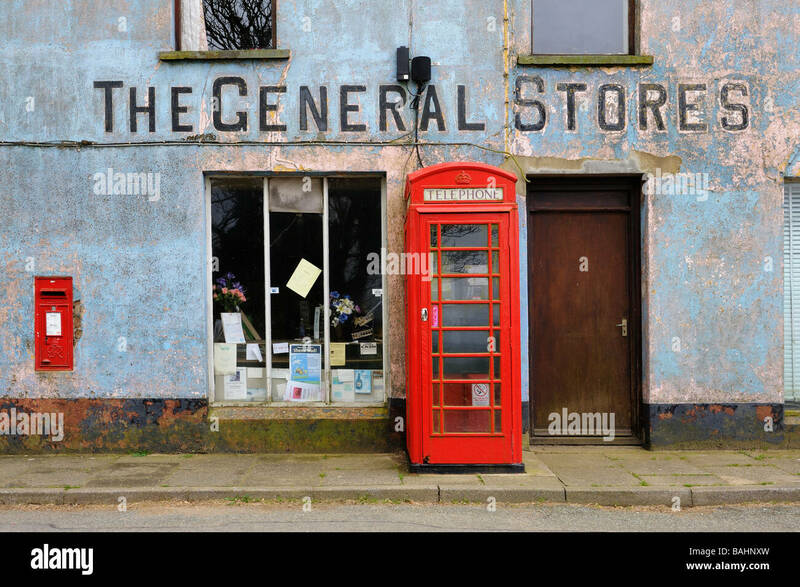 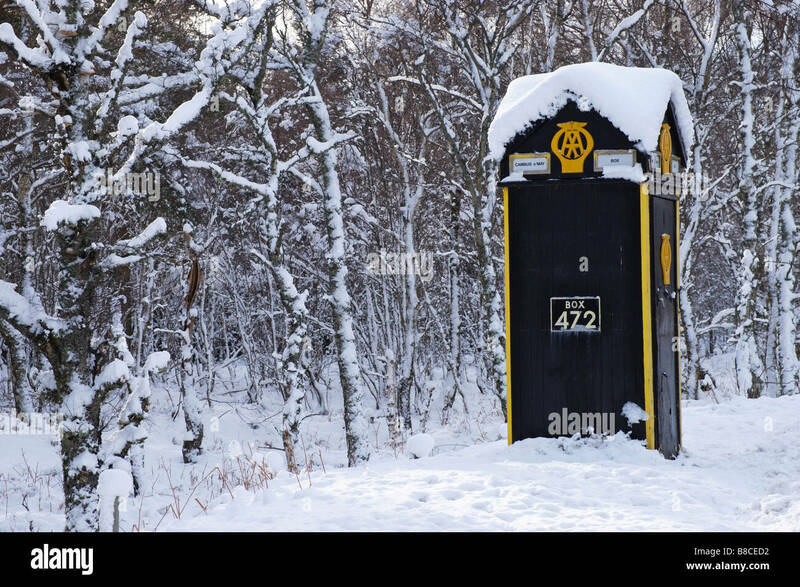 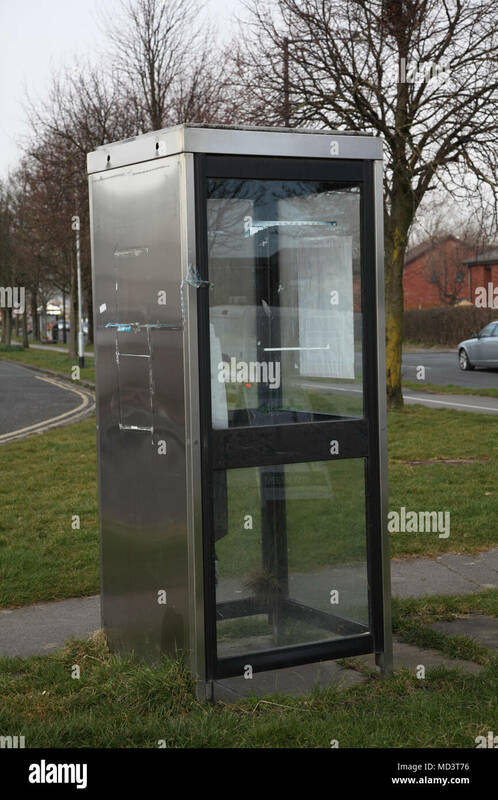 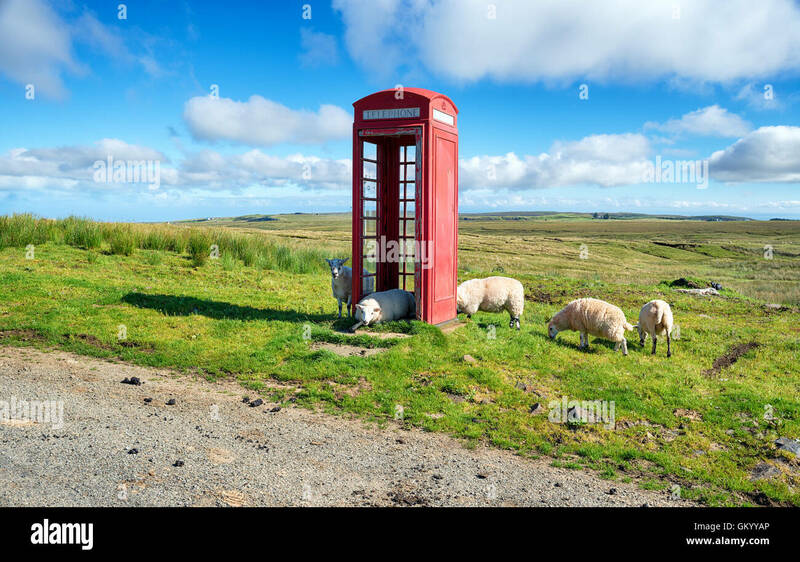 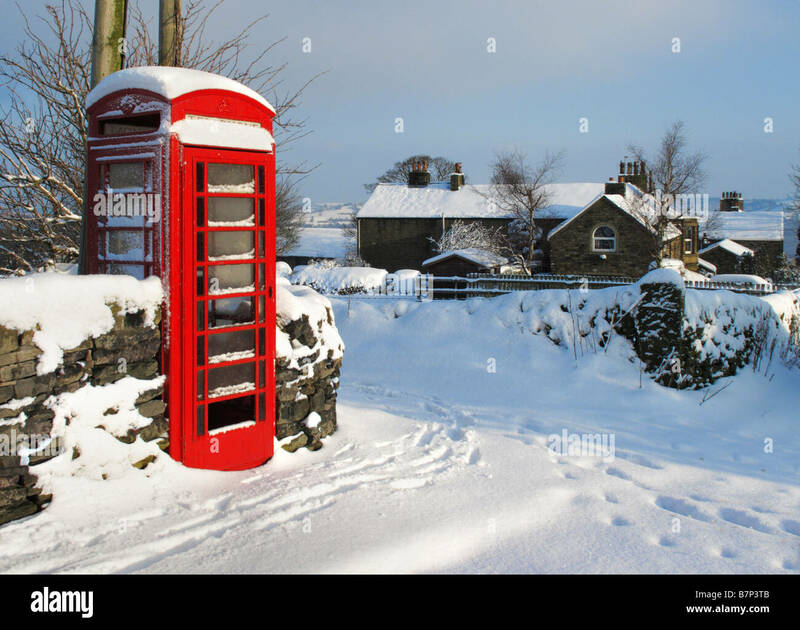 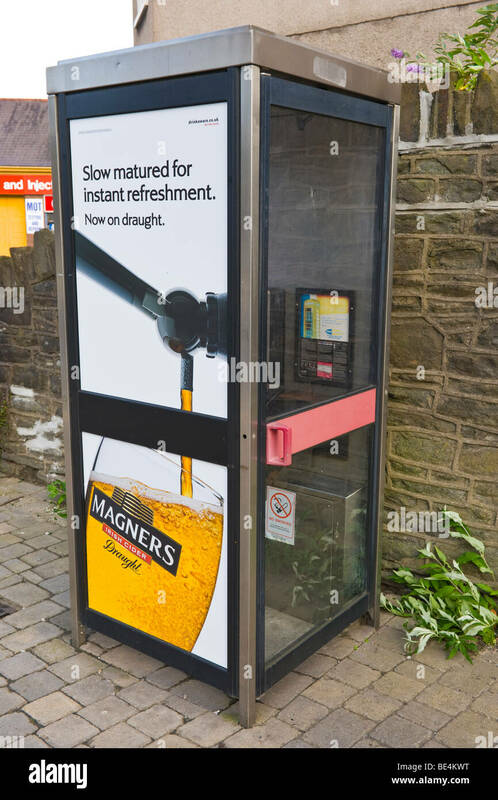 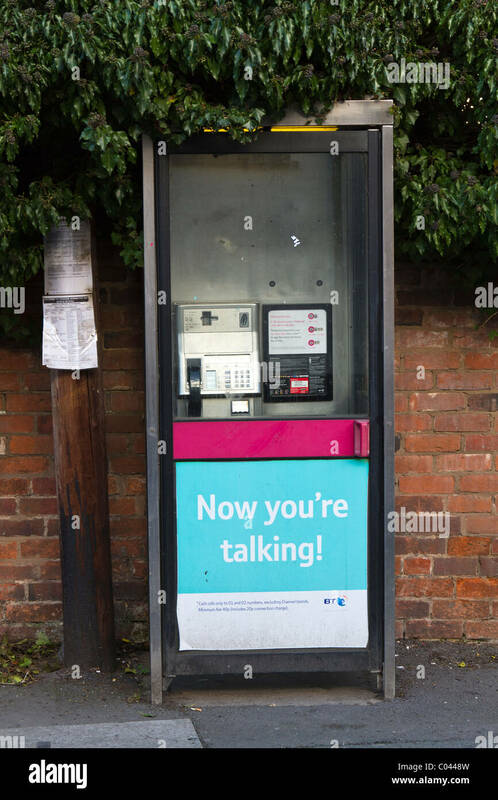 Public telephone booth in the countryside in the Lake District, Cumbria, England. 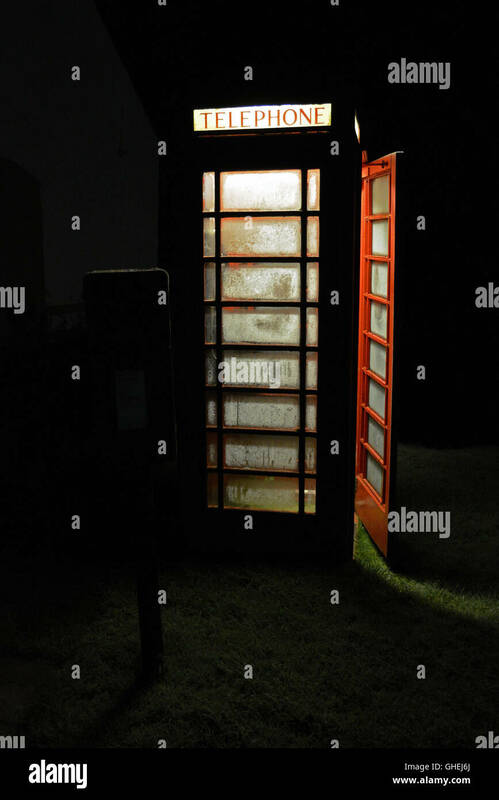 K6 telephone box. 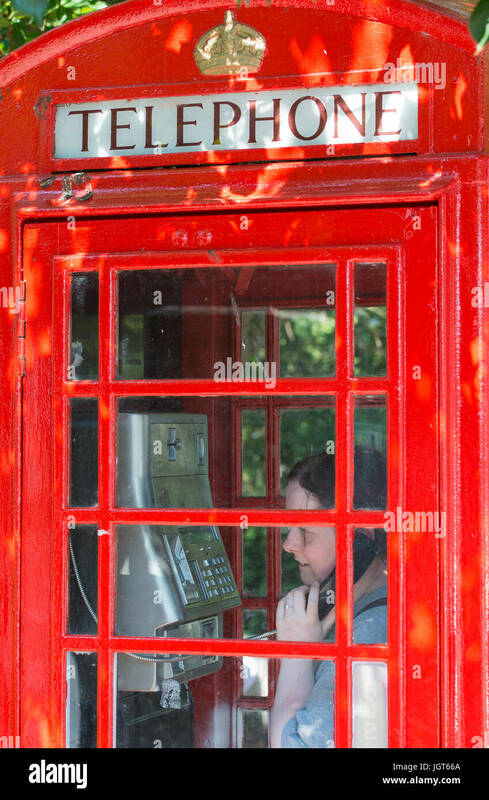 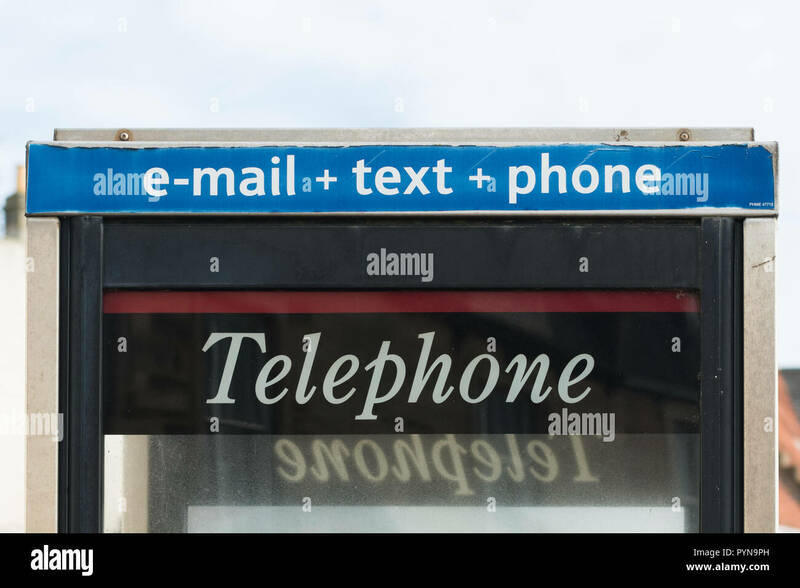 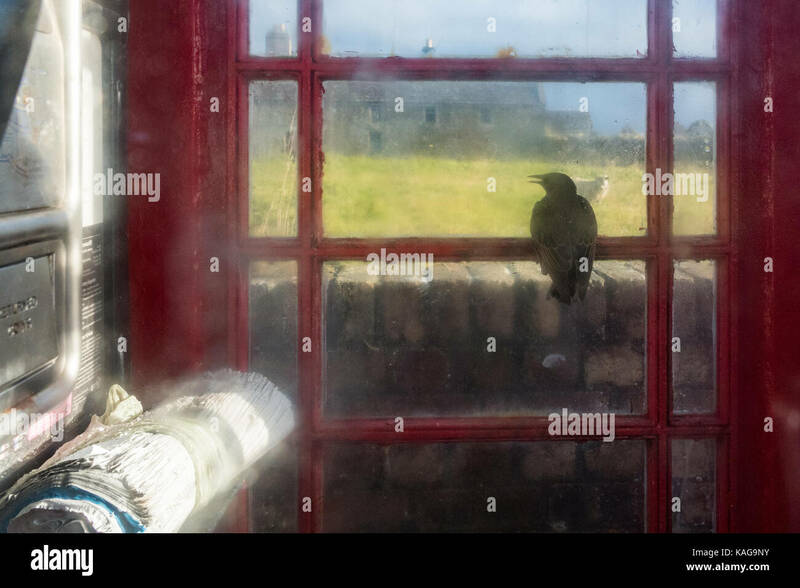 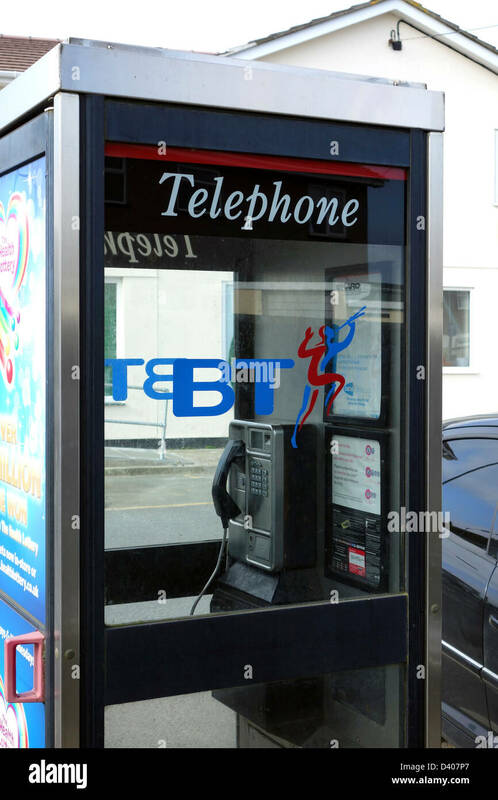 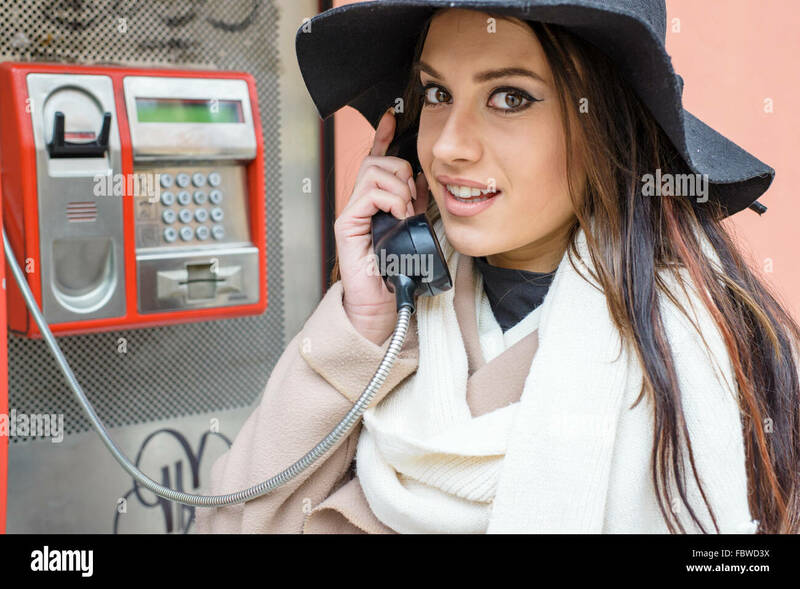 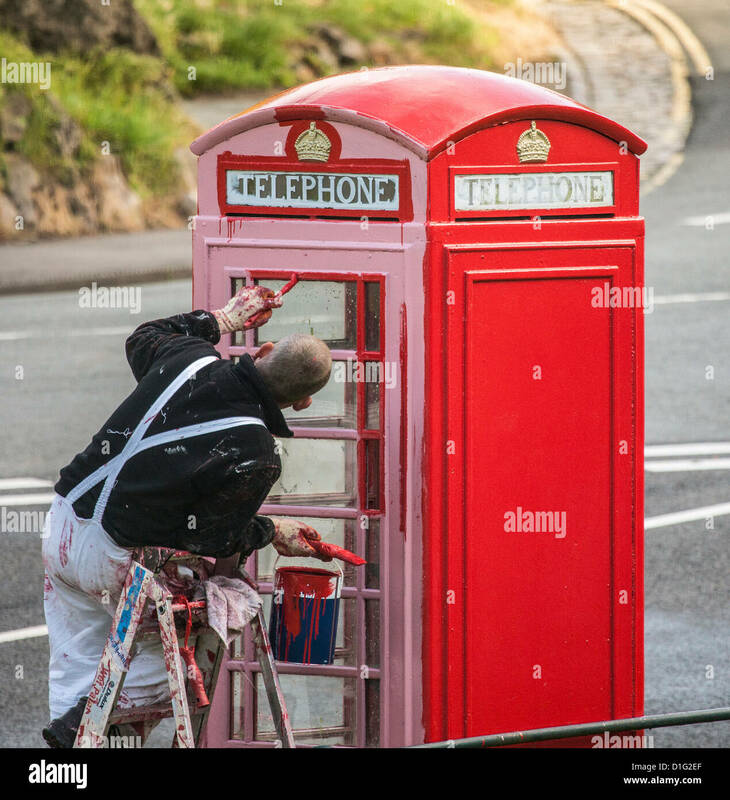 Woman using the phone in an old BT K6 telephone box that has recently been painted, in the UK. 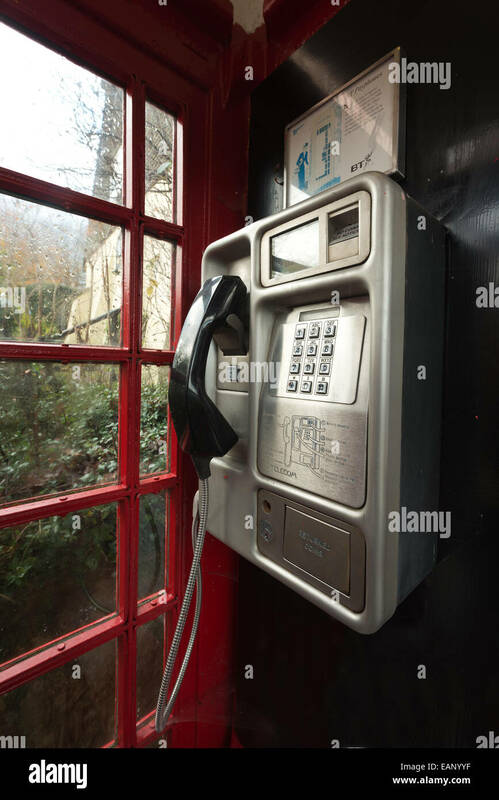 Telephone Box Interior, Oxford, United Kingdom. 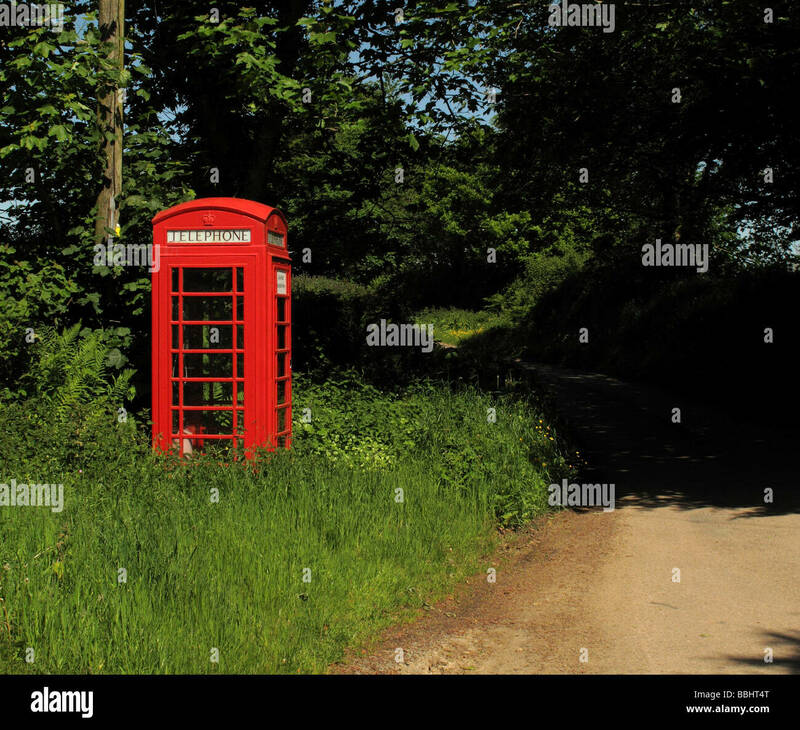 Rural red telephone box kiosk. 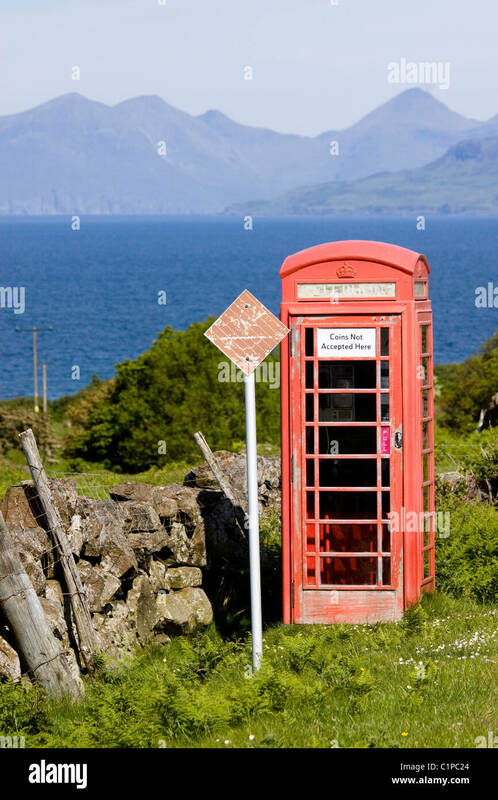 Scotland, UK, Britain, Europe. 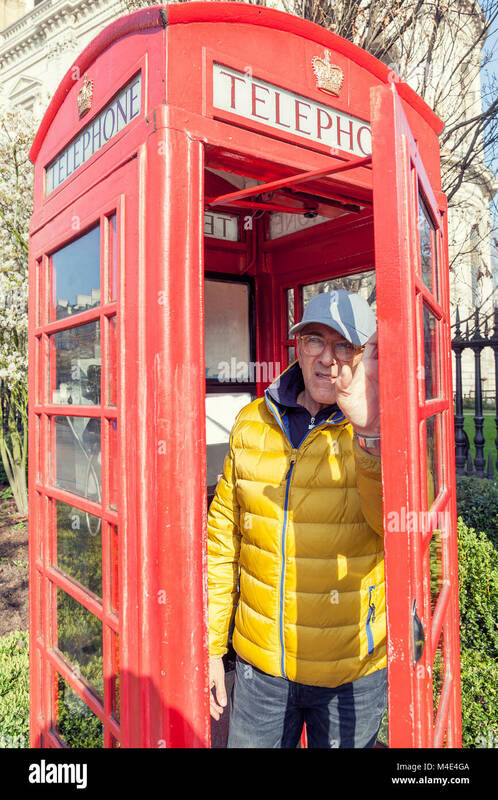 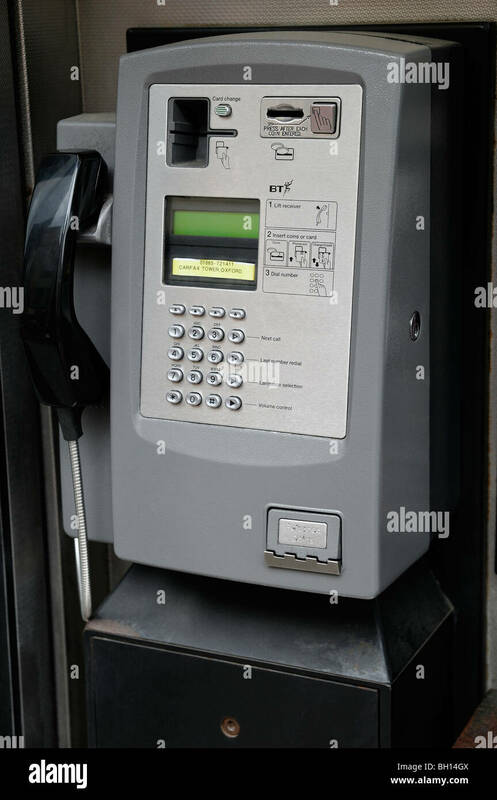 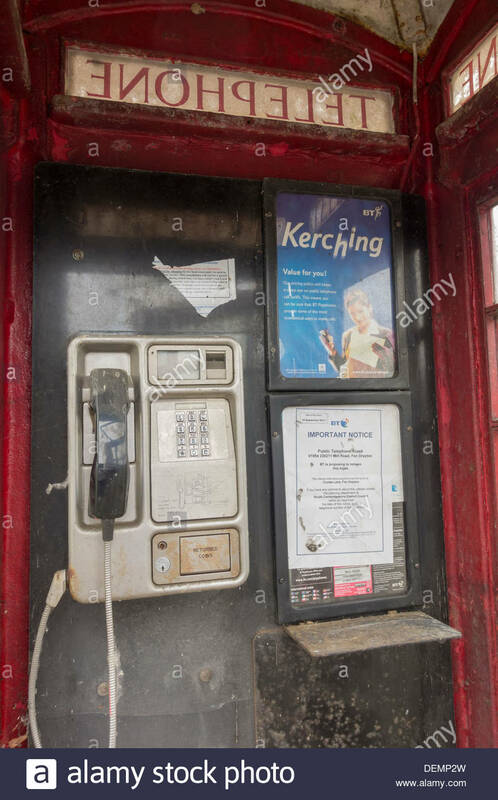 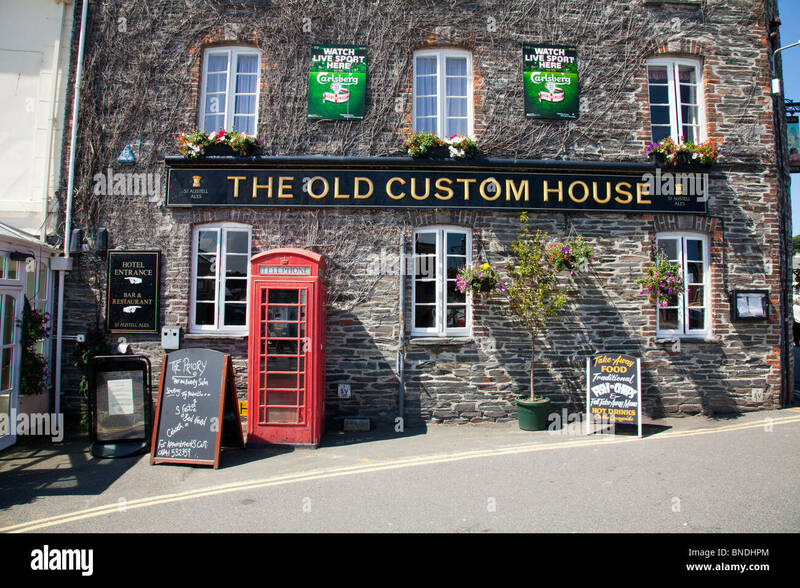 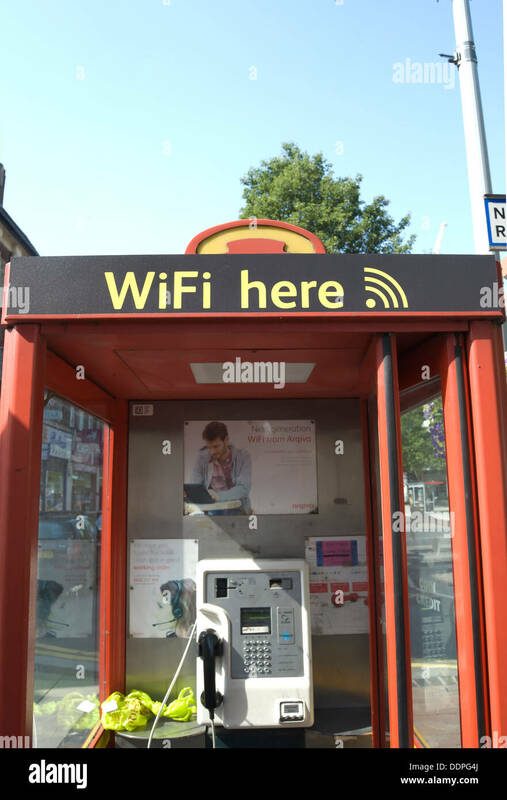 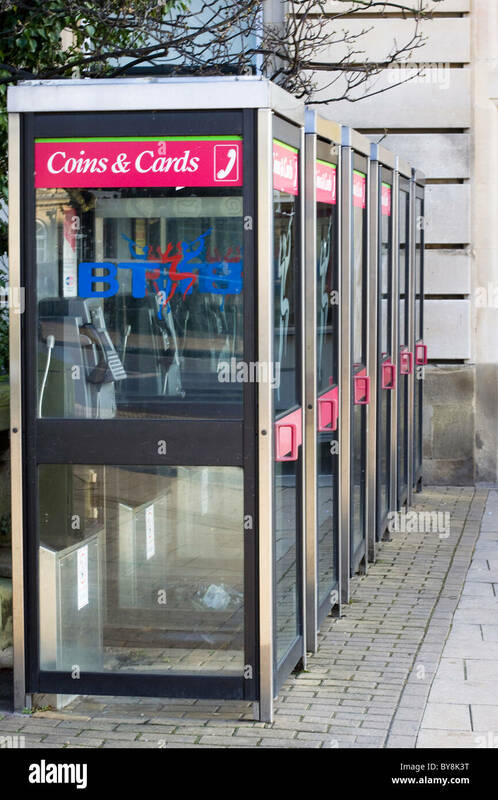 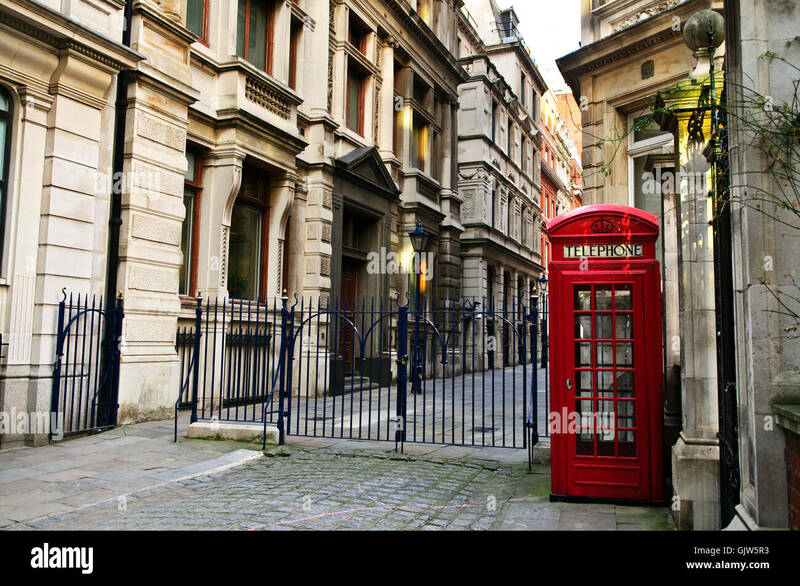 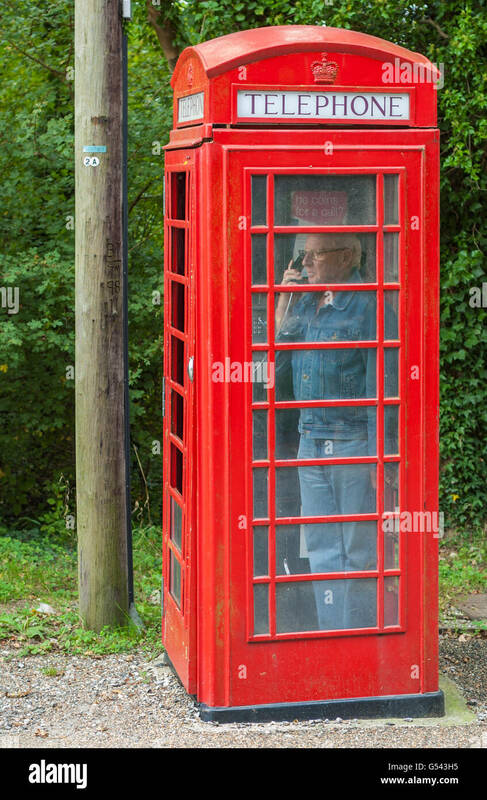 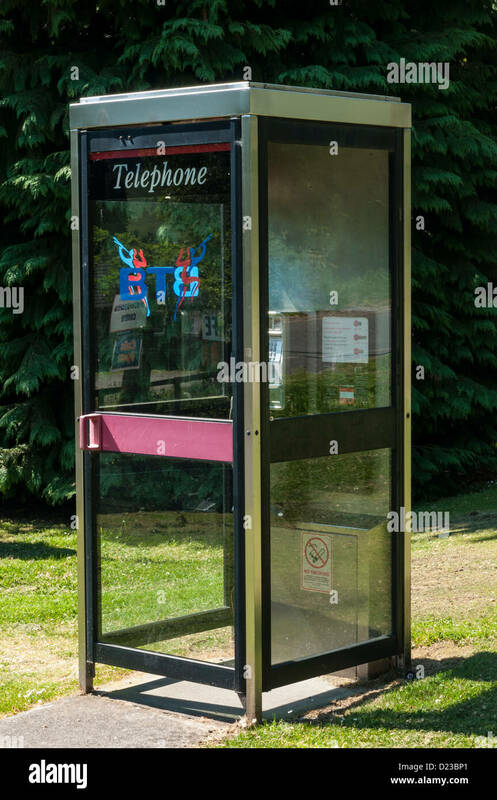 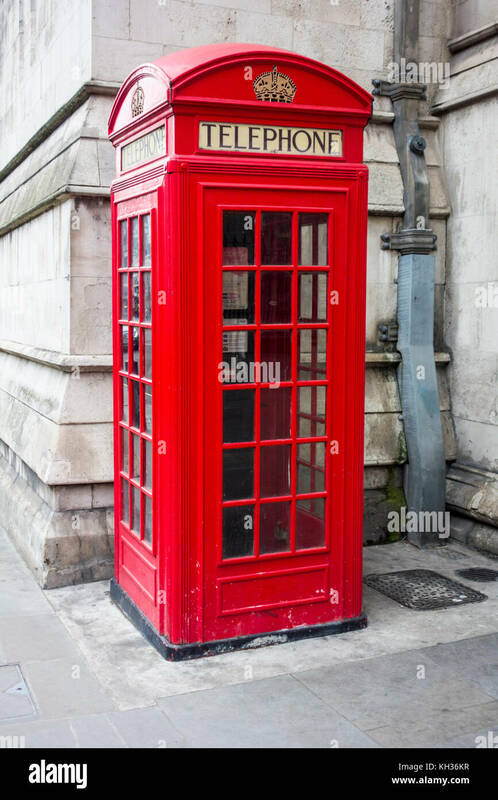 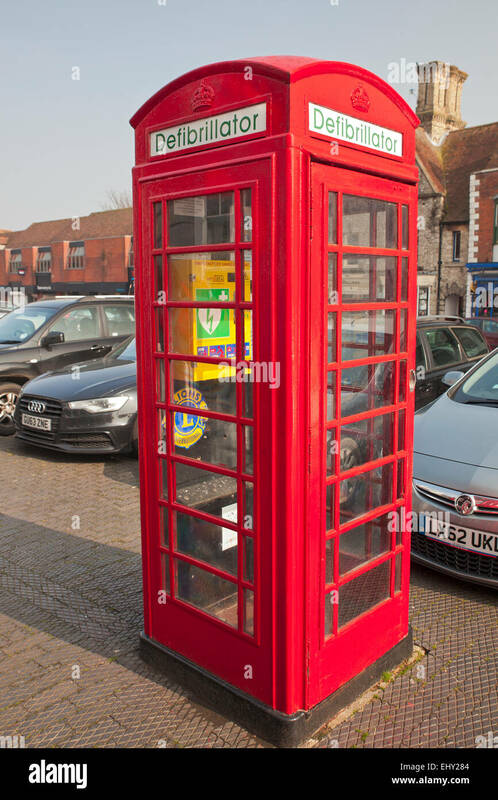 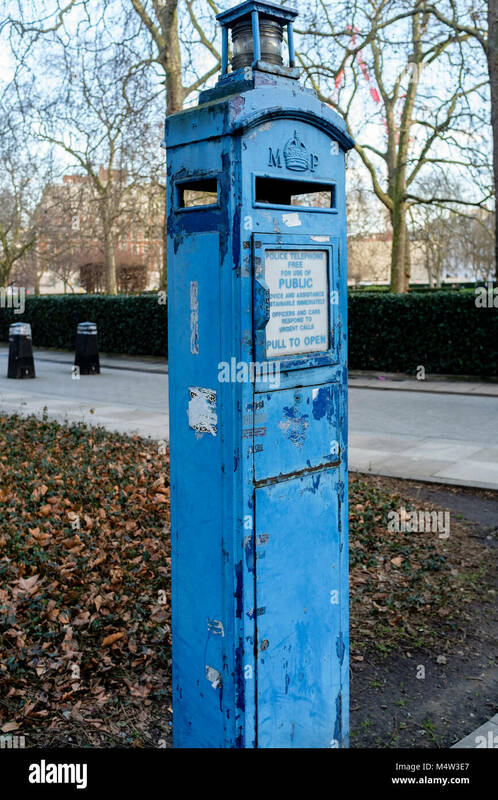 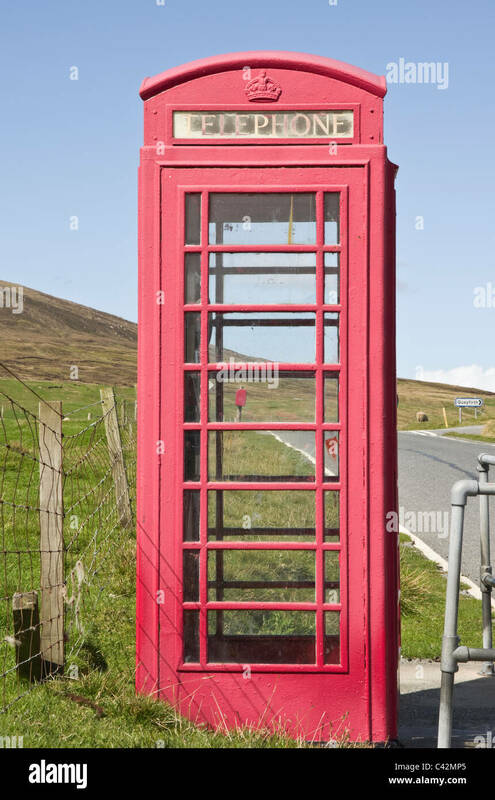 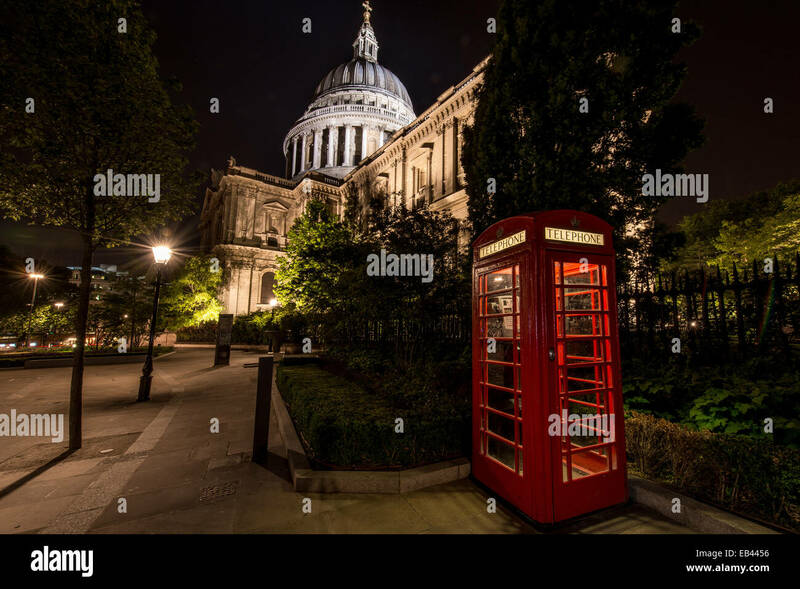 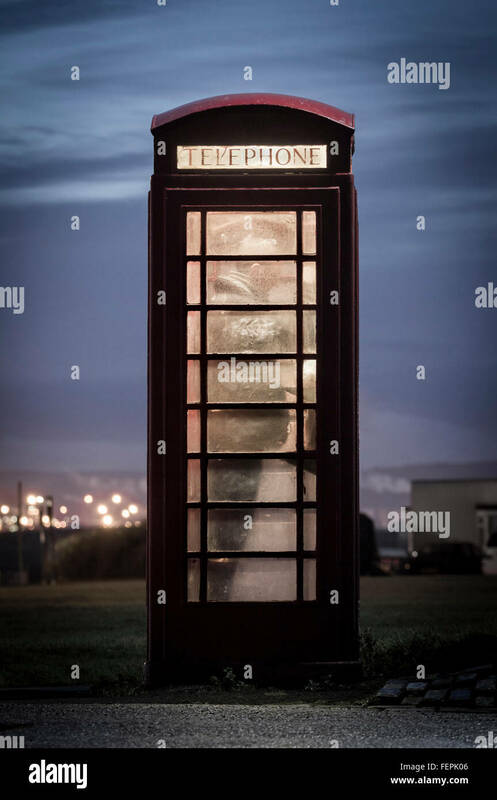 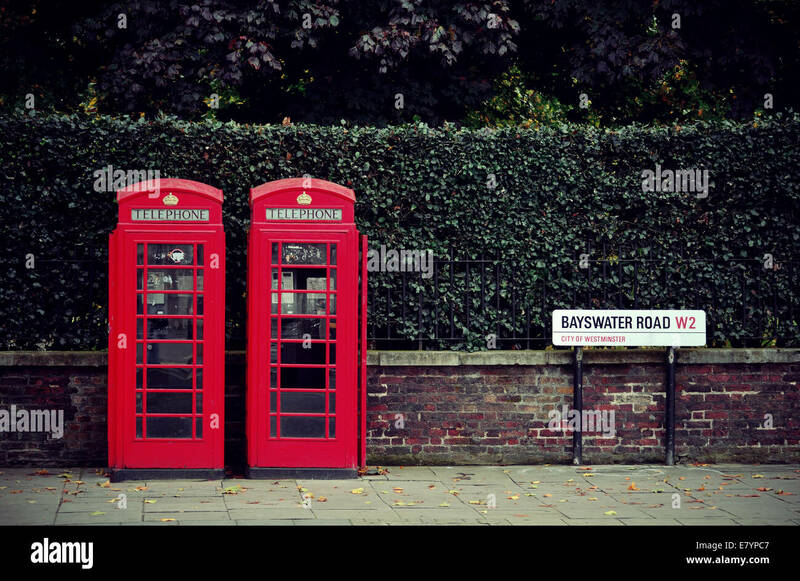 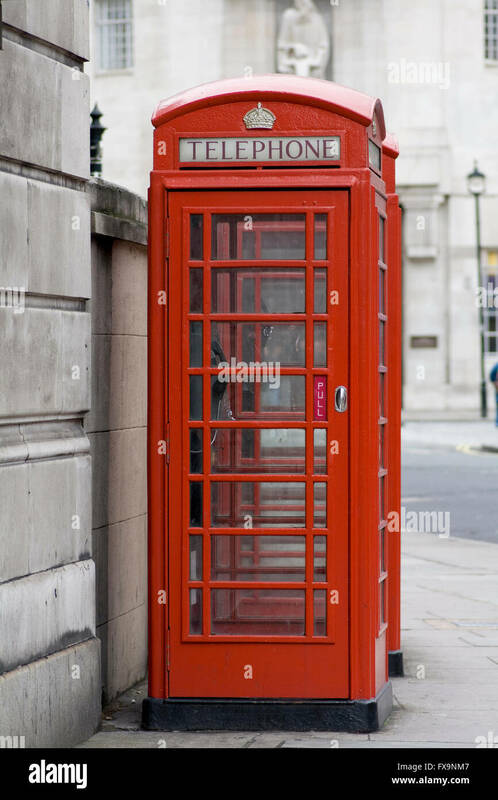 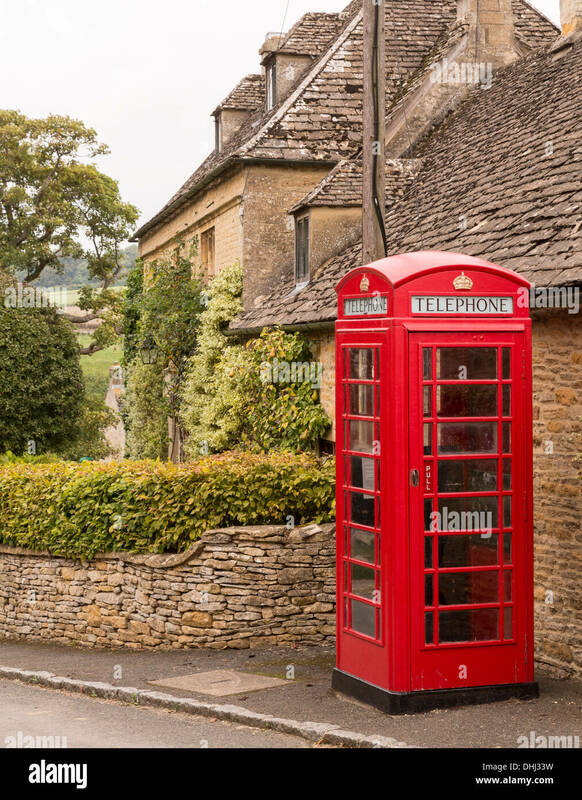 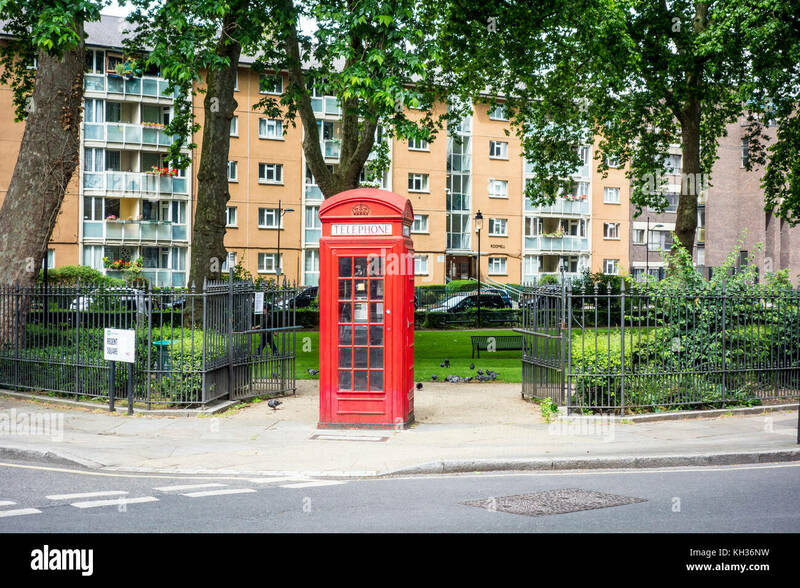 Man using an old style British red telephone box. 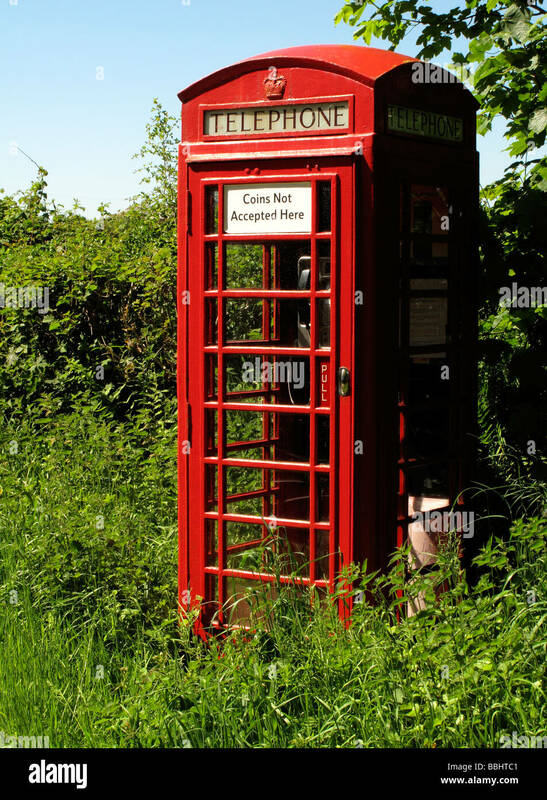 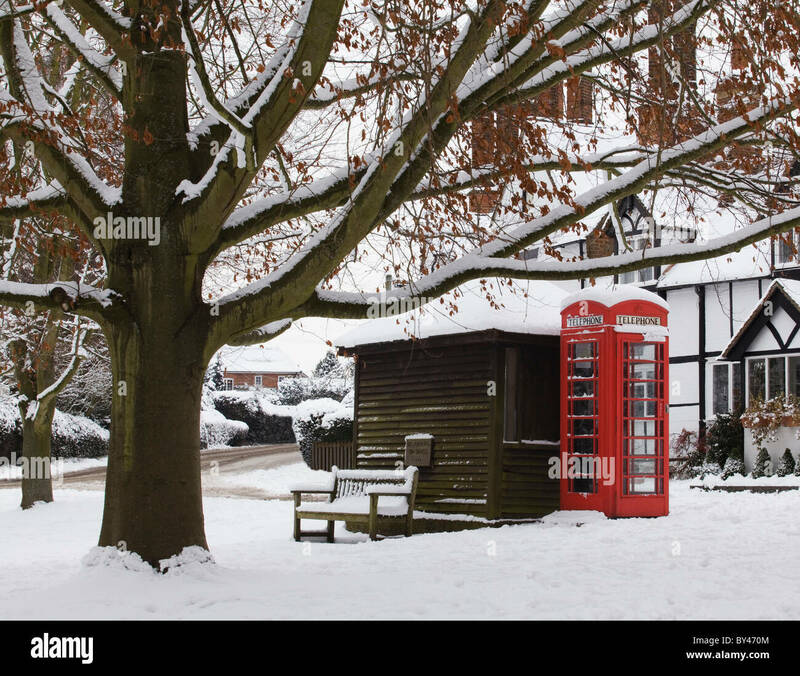 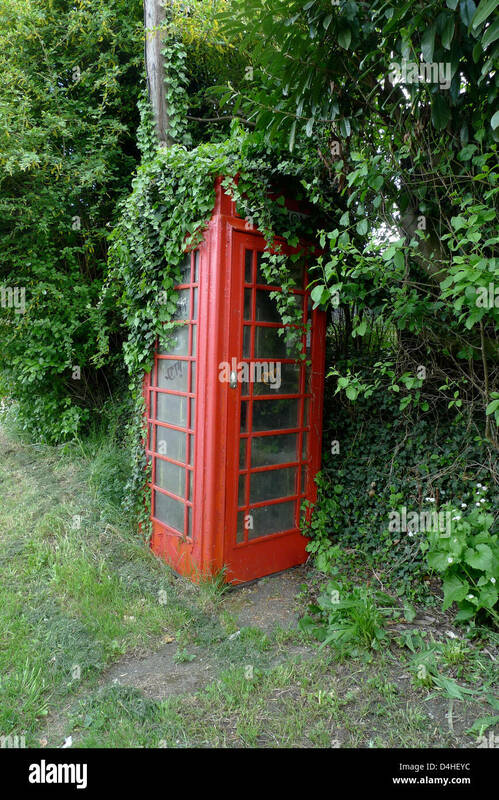 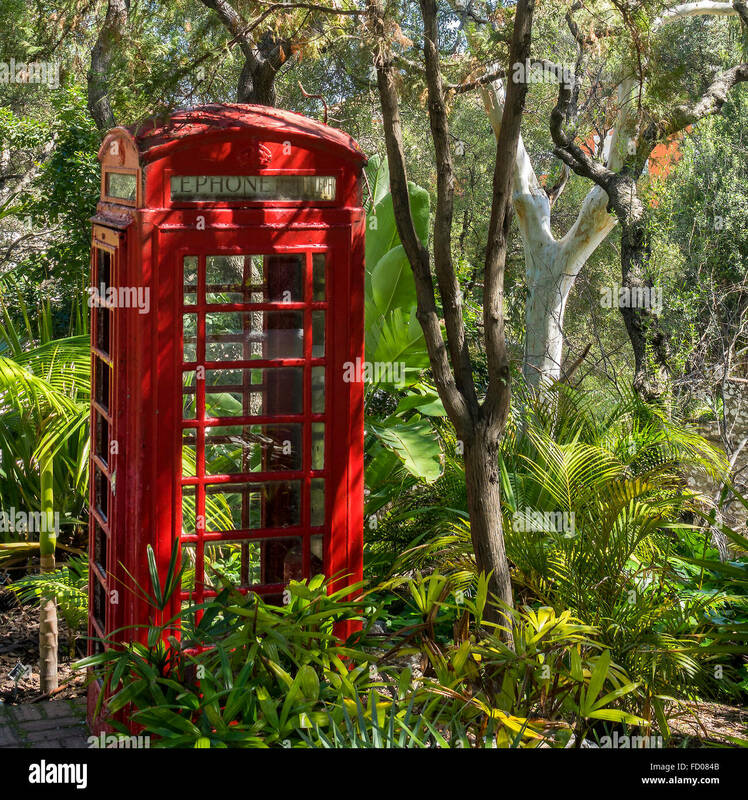 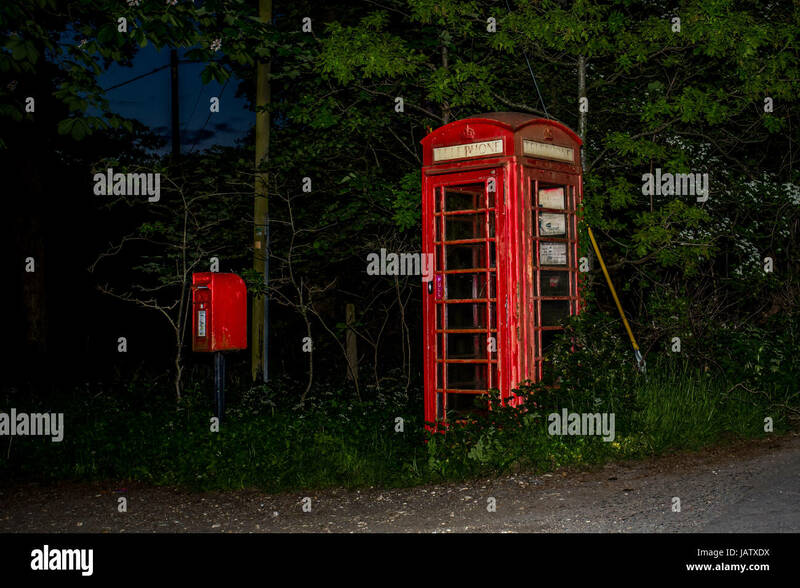 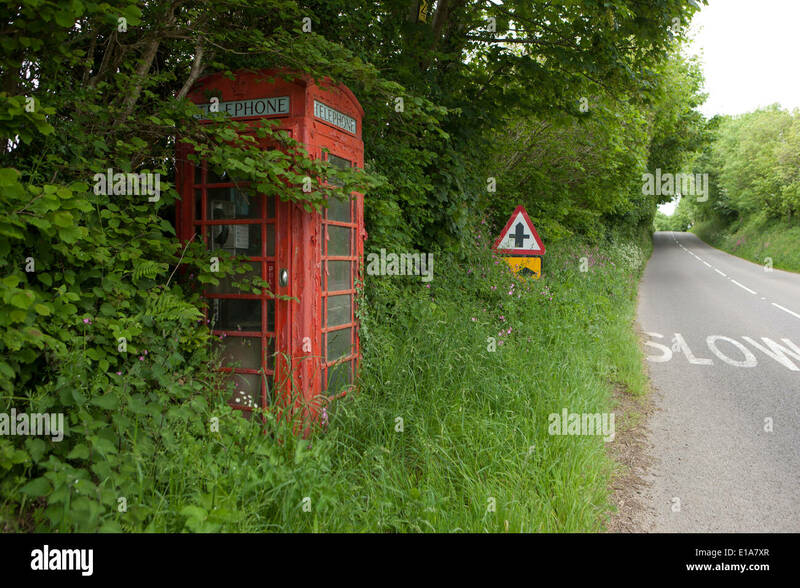 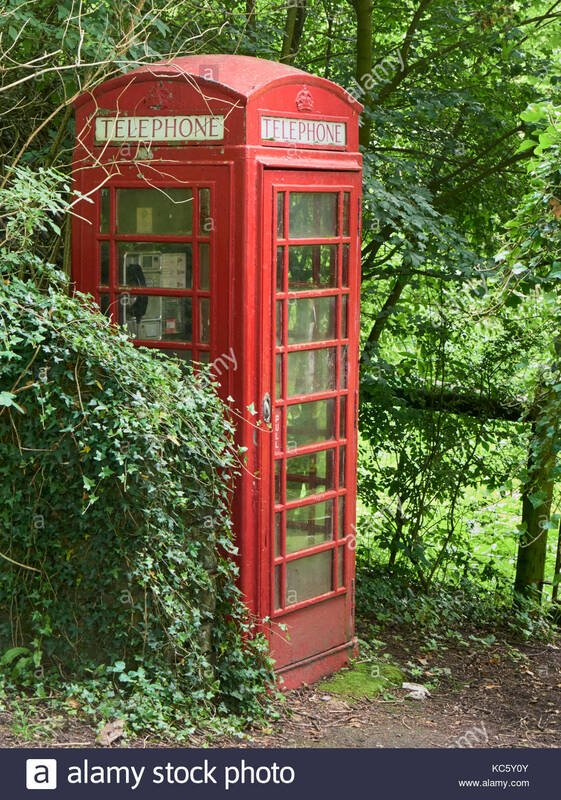 A red telephone box disappearing under foliage. 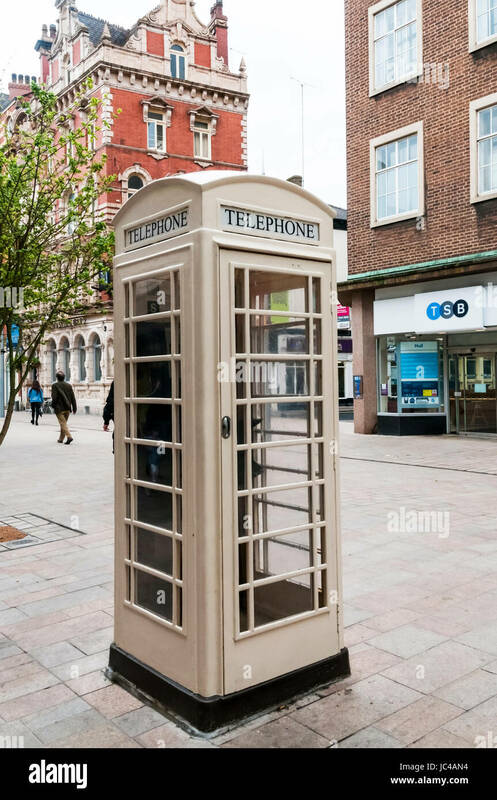 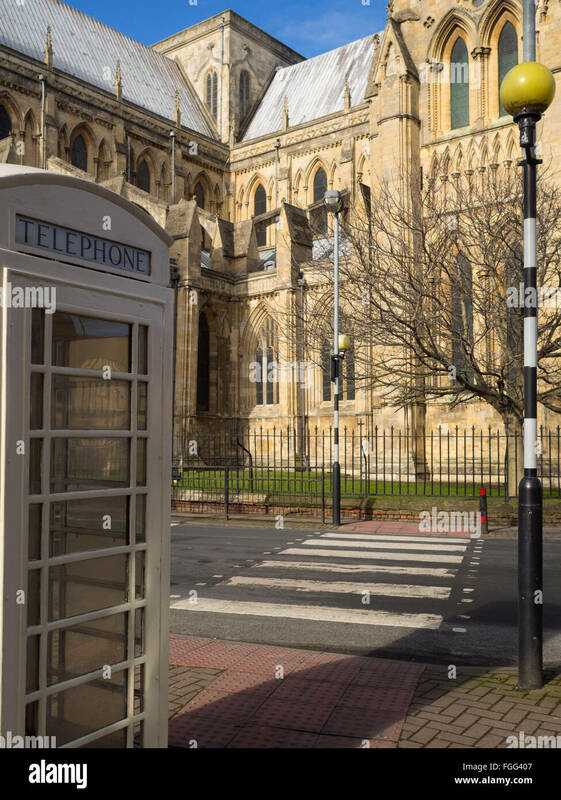 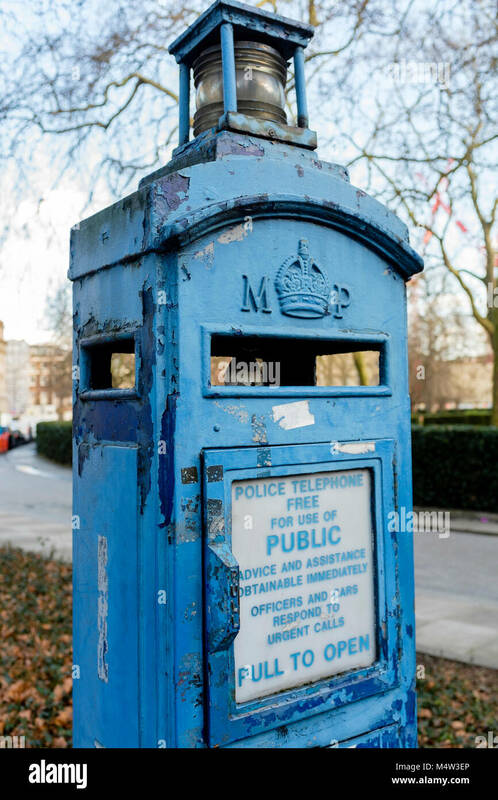 Cream coloured Hull K6 telephone box. 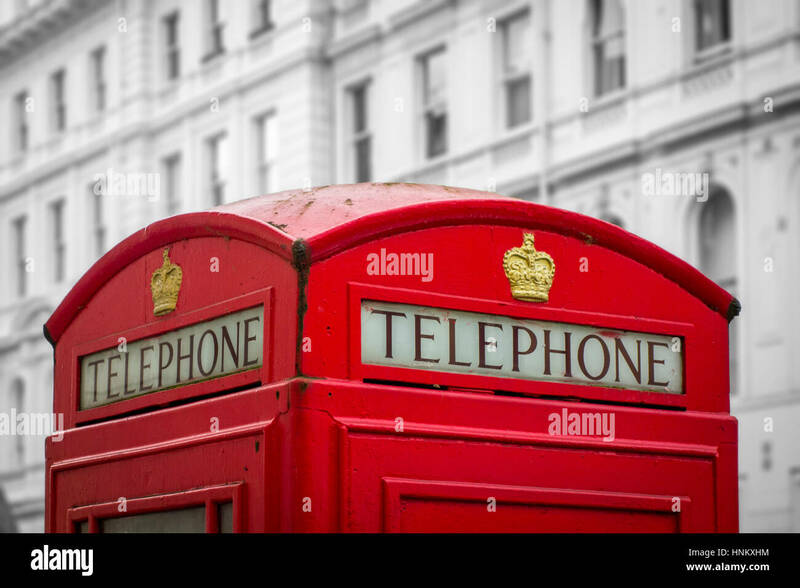 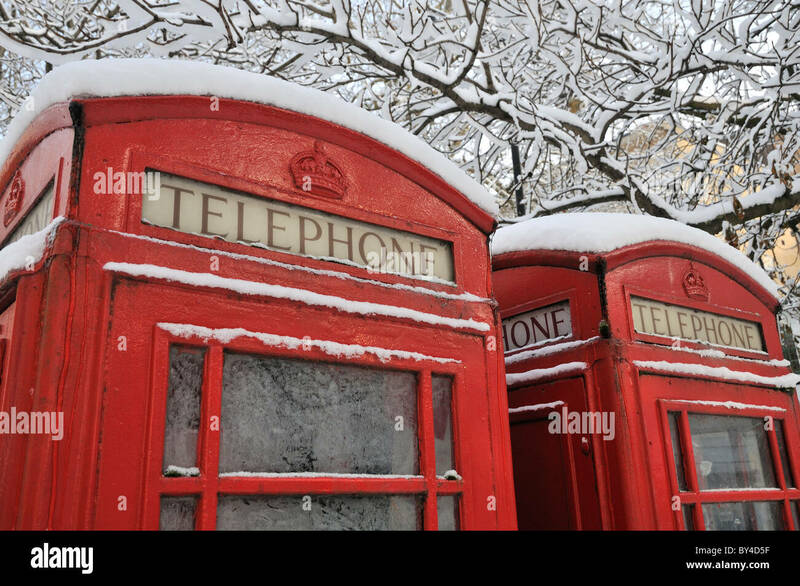 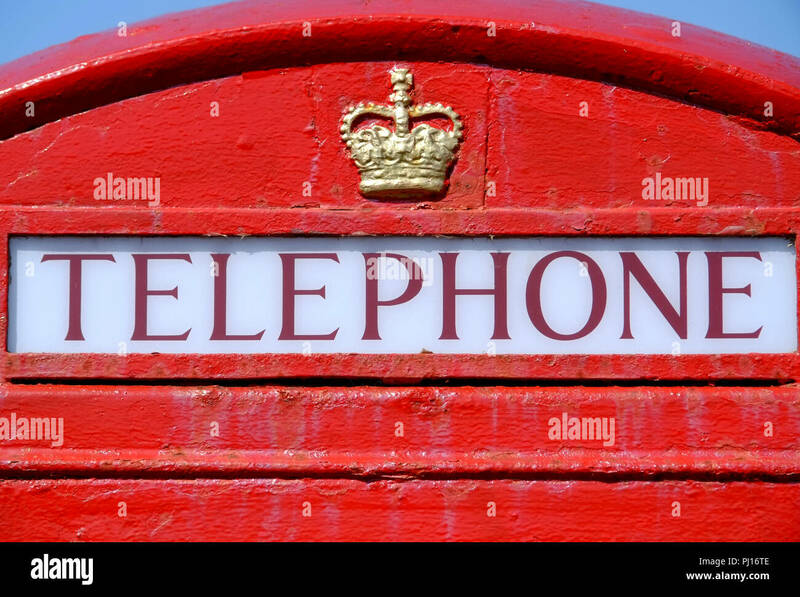 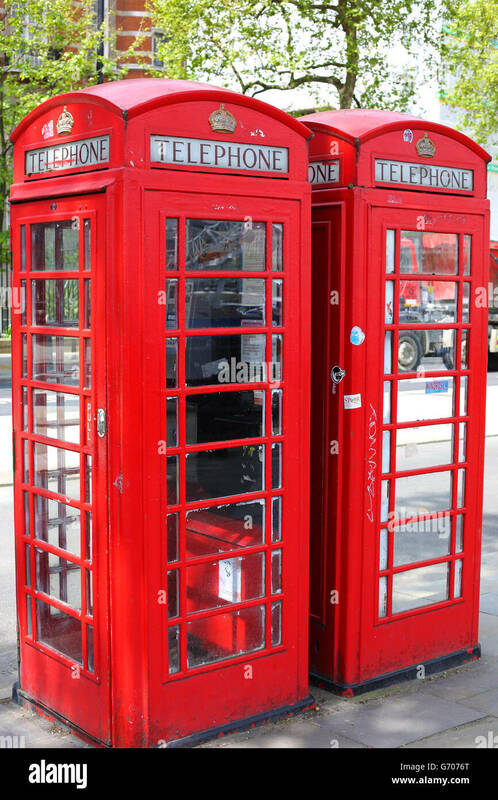 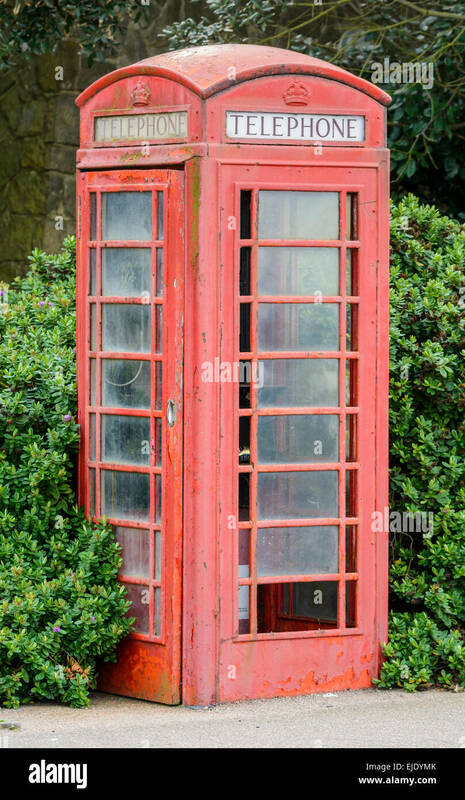 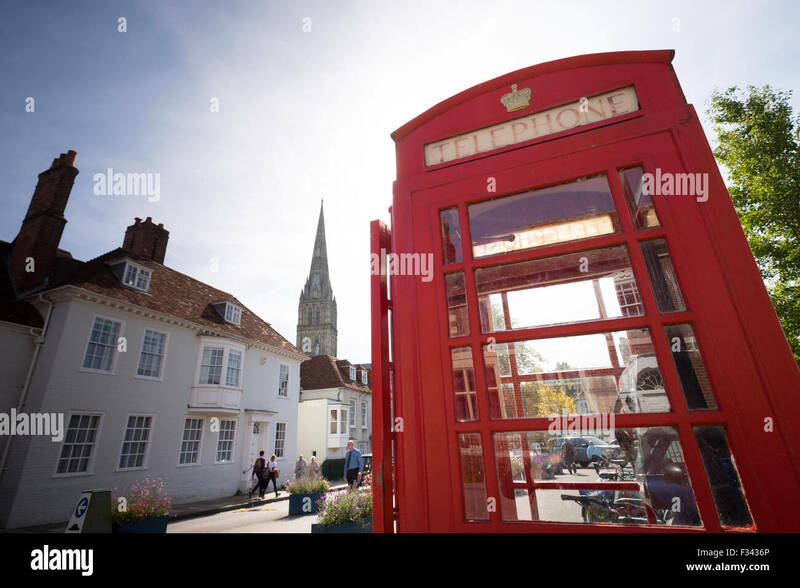 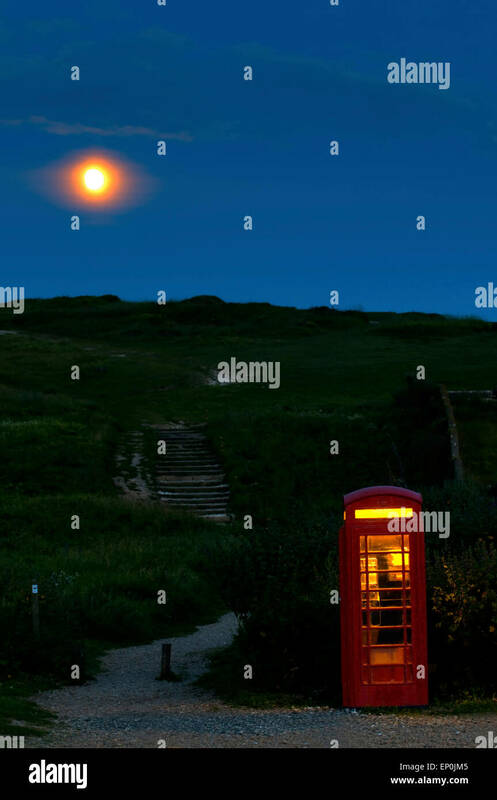 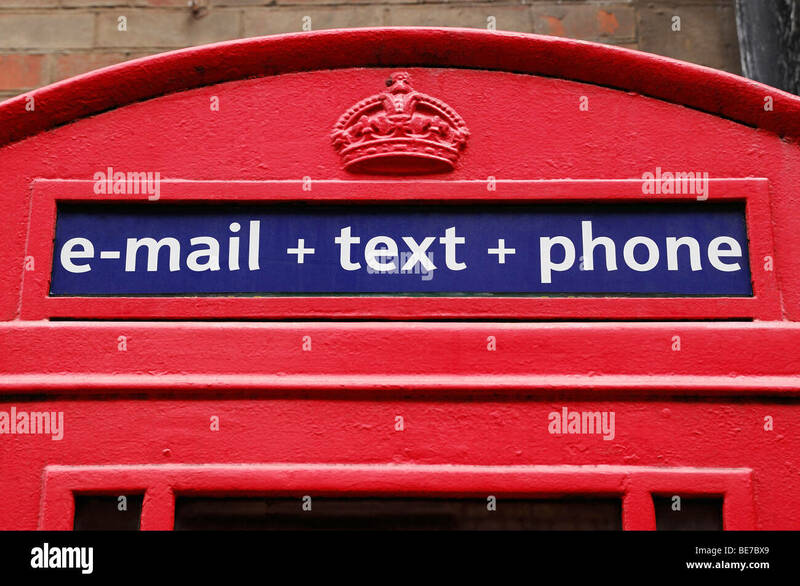 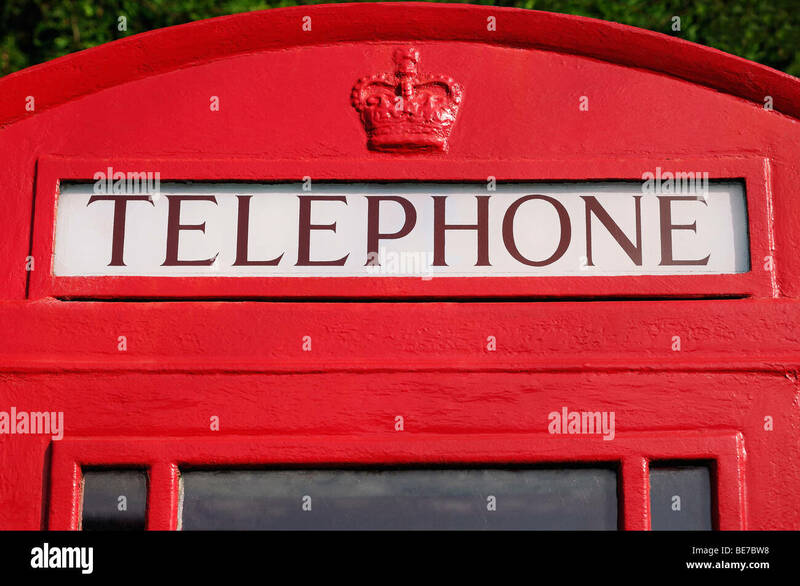 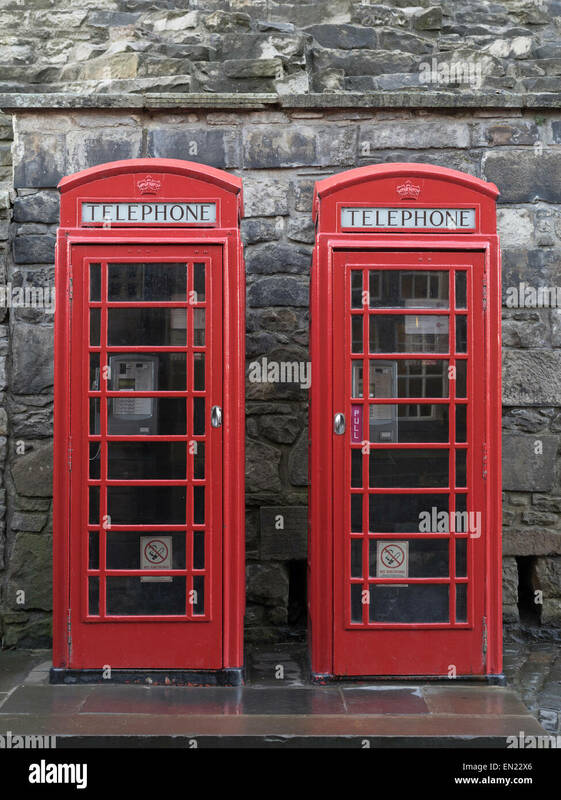 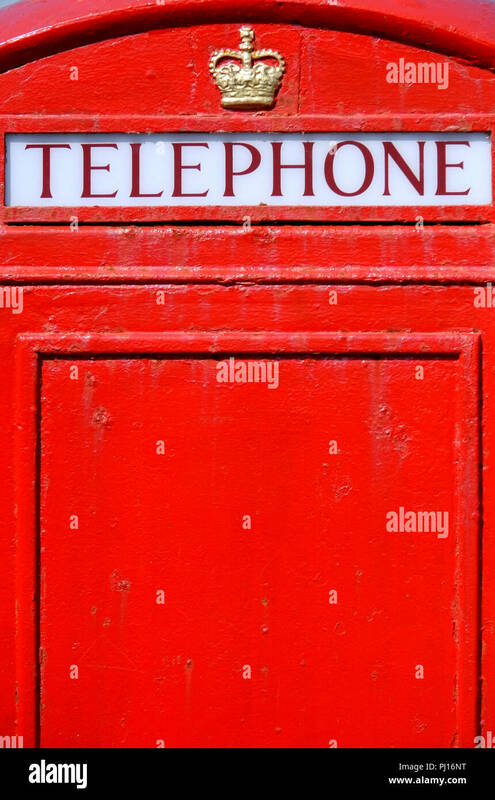 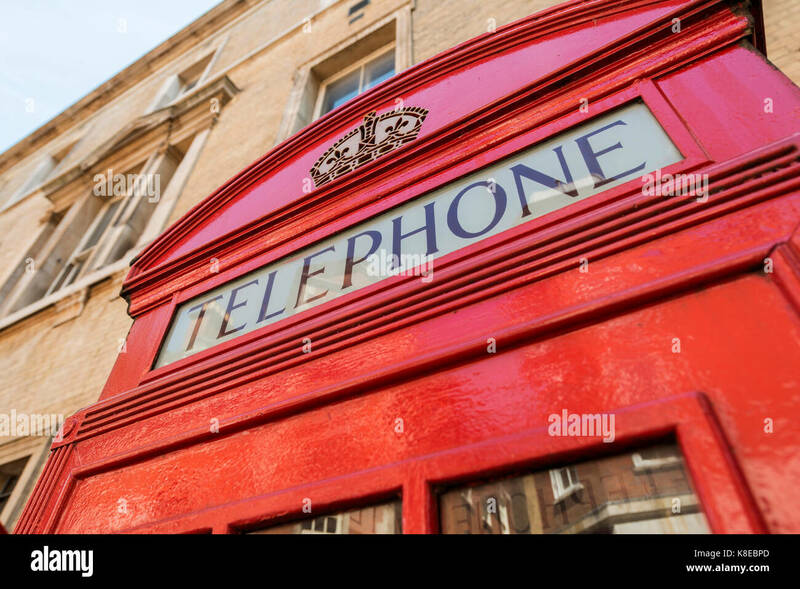 Red Telephone Box, Close Up, United Kingdom. 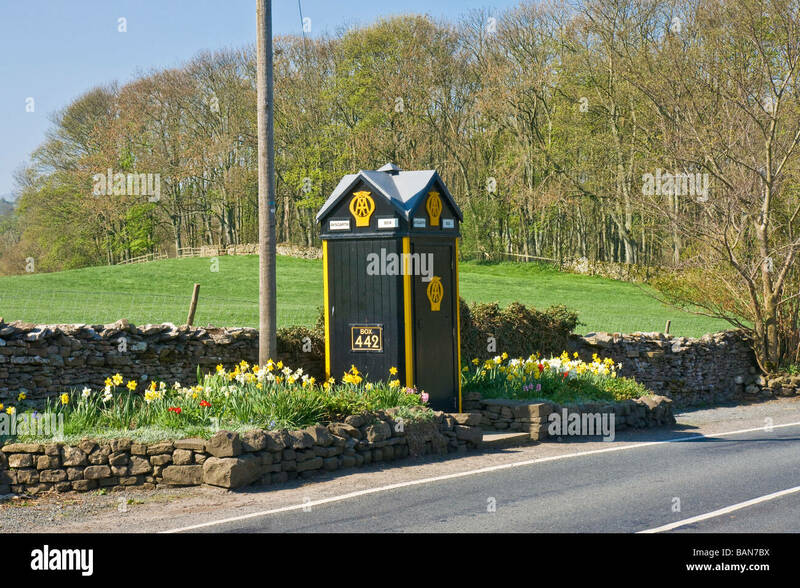 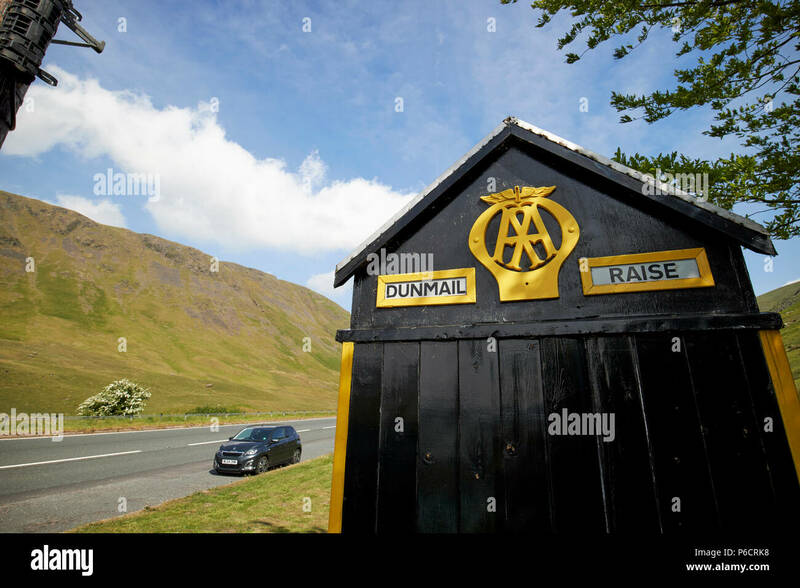 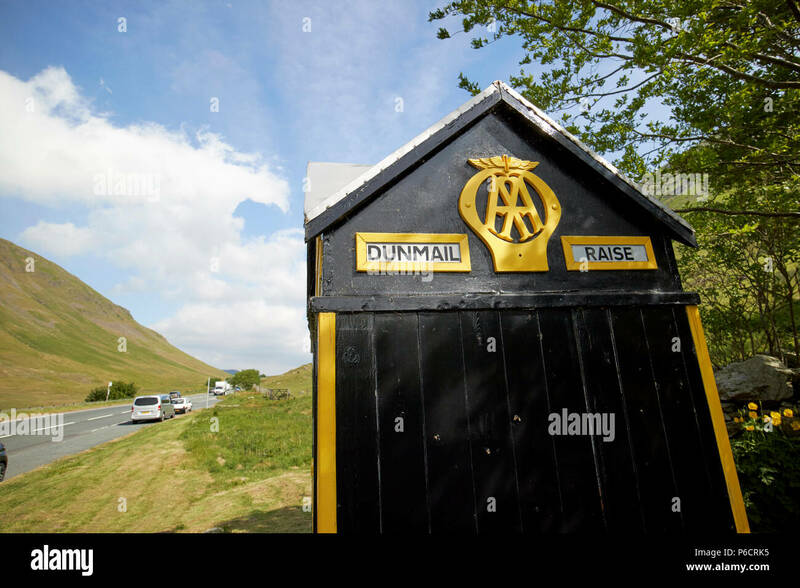 The AA telephone box on the A93 at Cambus o May, Aberdeenshire, Scotland, UK. 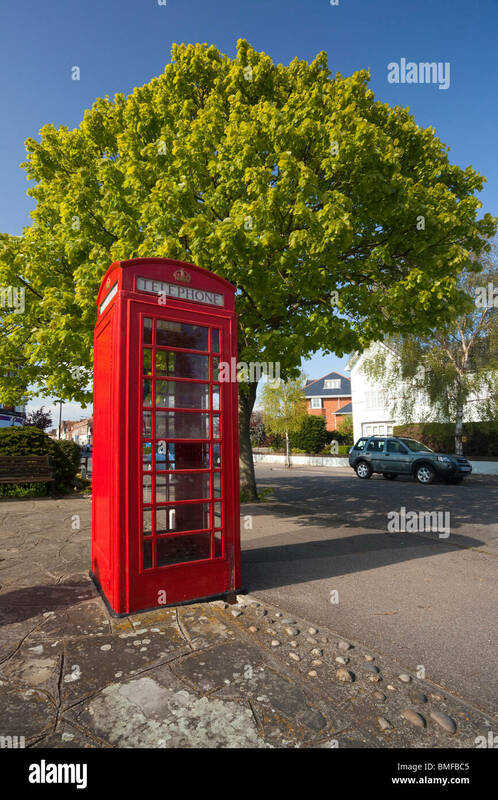 K6 red British Telecom telephone box in Littlehampton, West Sussex, England, UK.